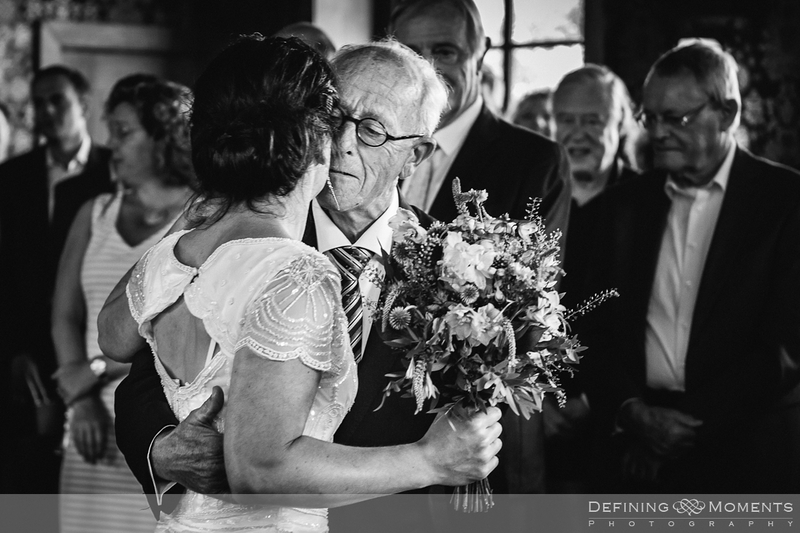 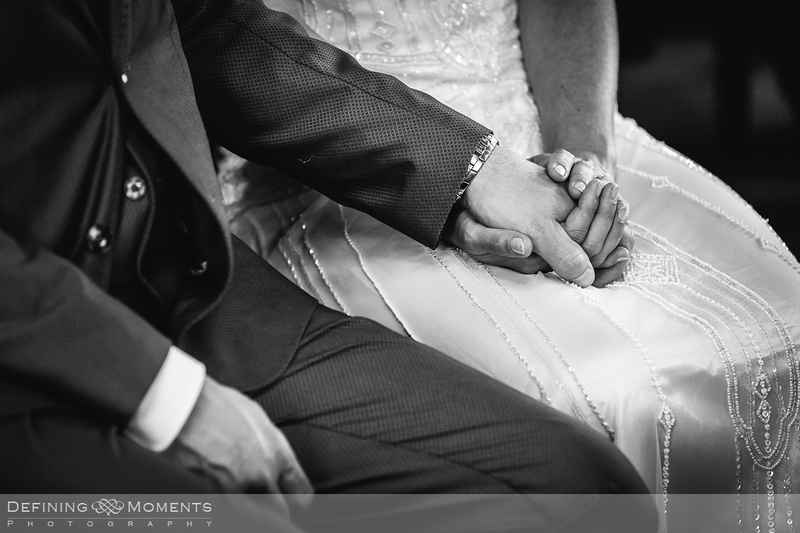 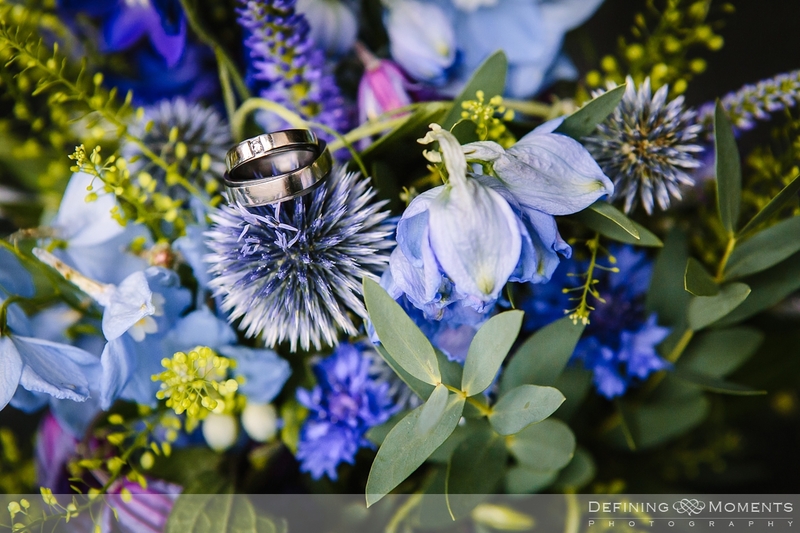 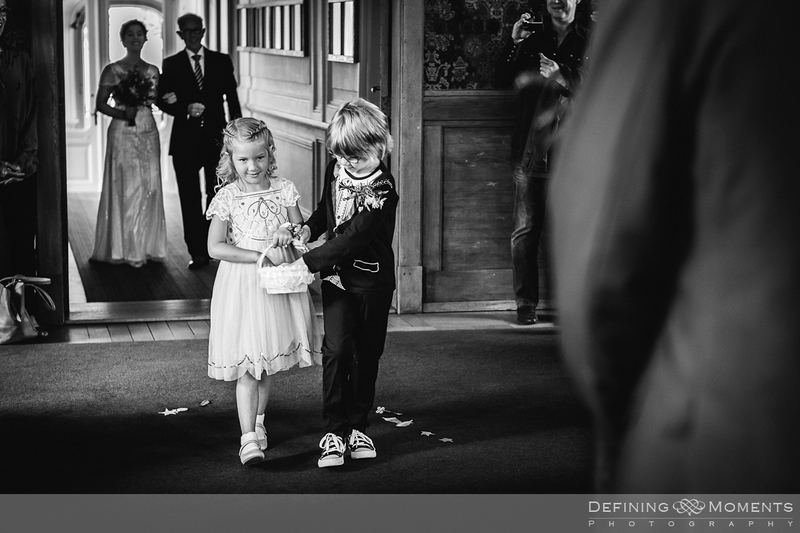 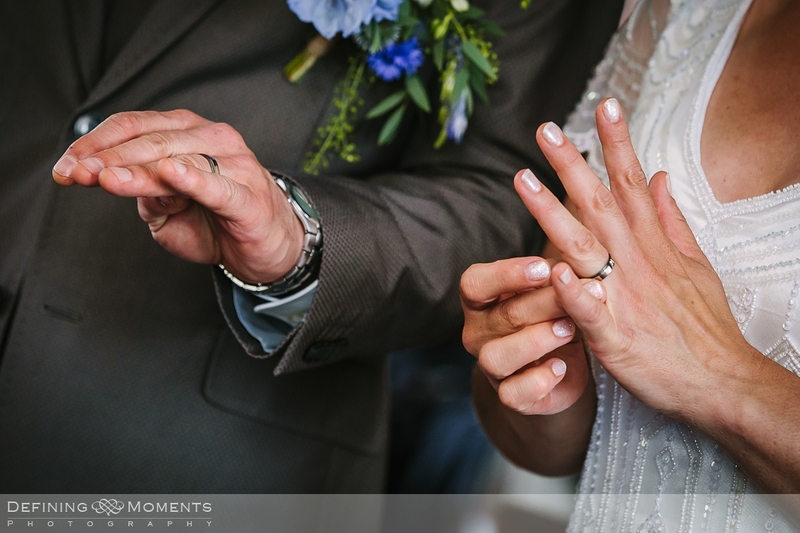 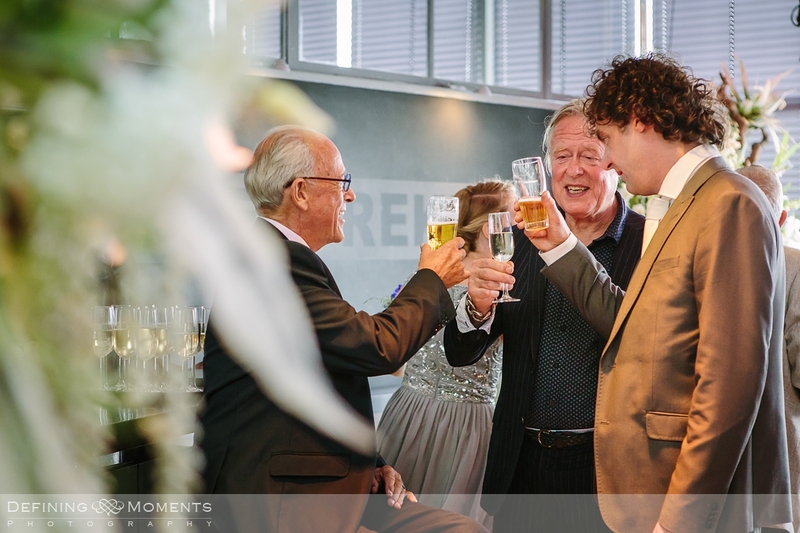 If you are looking to give an original twist to your wedding venue for the big day, why not consider an industrial location and have it all captured by this documentary wedding photographer Surrey? 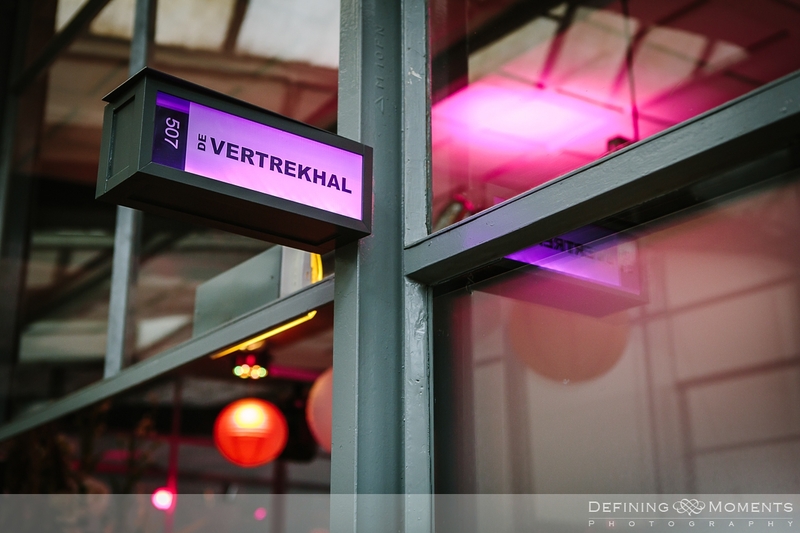 De Vertrekhal (literally: the Departure Hall) in Rotterdam, the Netherlands is such a location. 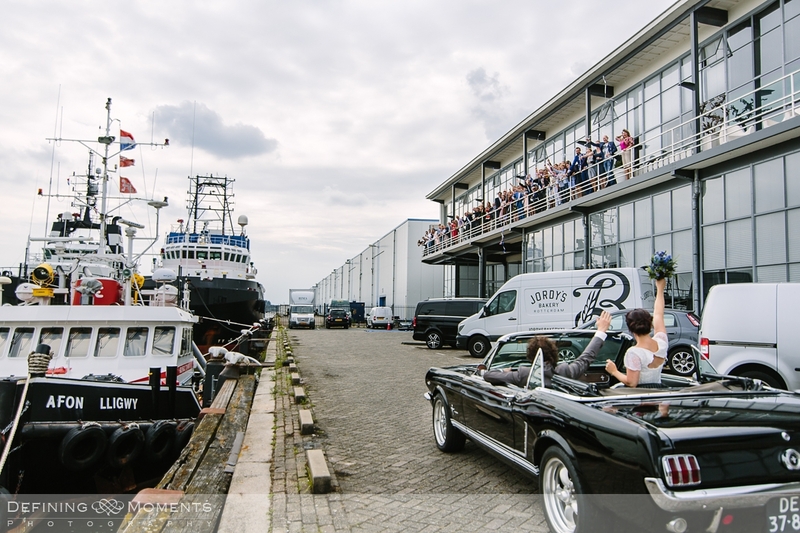 Originally built in 1948, the building was part of a larger storage complex linked to Rotterdams’s harbour activities in the area. 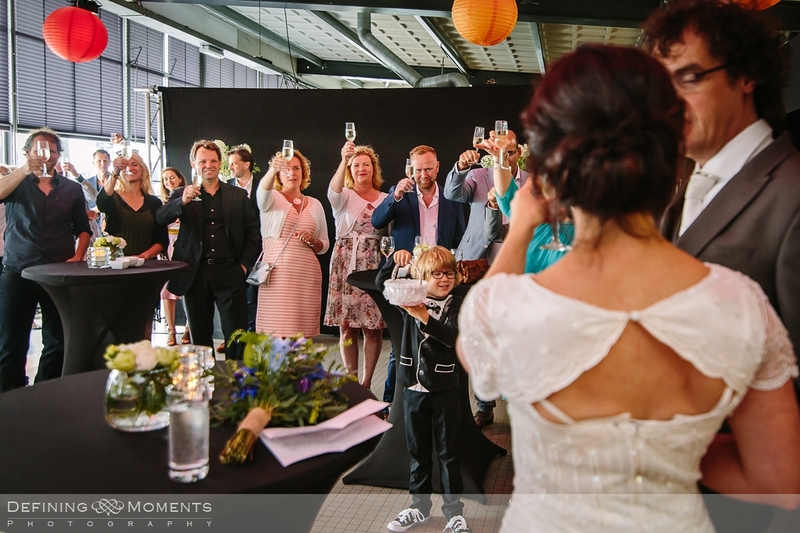 Renovated between 2003 and 2007, is now host a variety of businesses, amongst which this incredible wedding venue where we have had the pleasure of working several times. 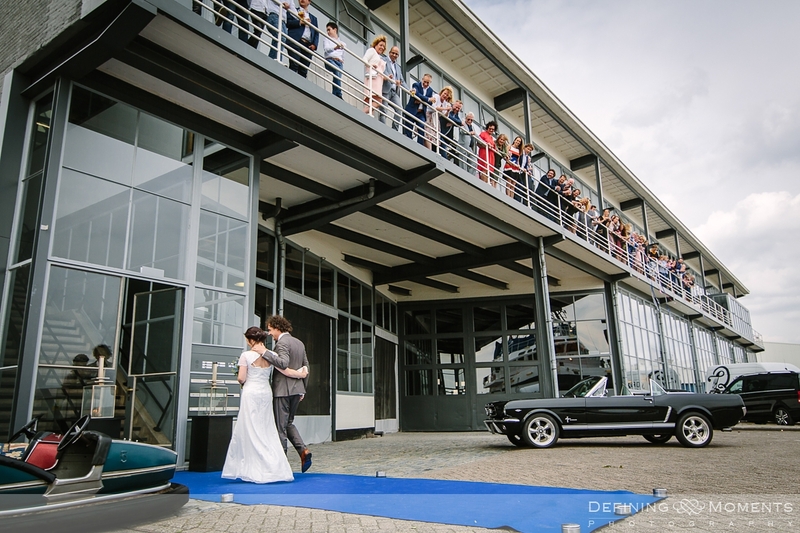 There is a great selection of industrial wedding venues in the UK, especially in the London area. 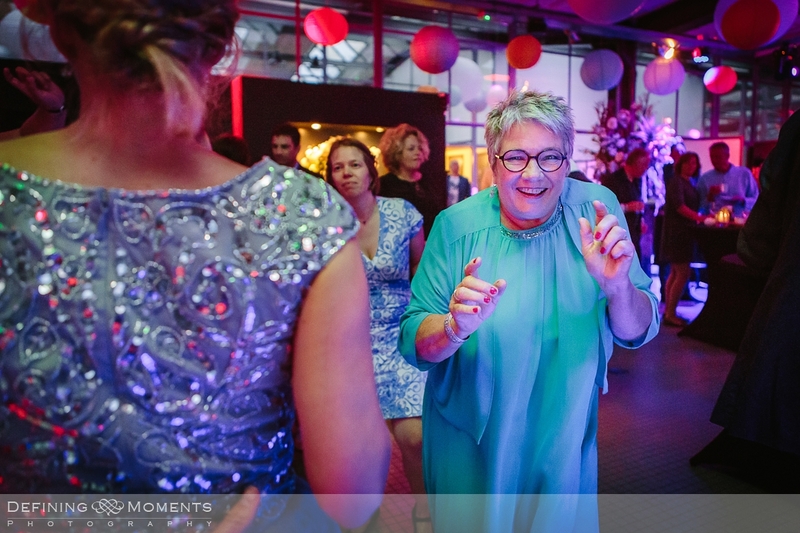 Have a look at The Ace Hotel in London, or MC Motors in London, both have a lot of similarities with the venue featuring on this blog. 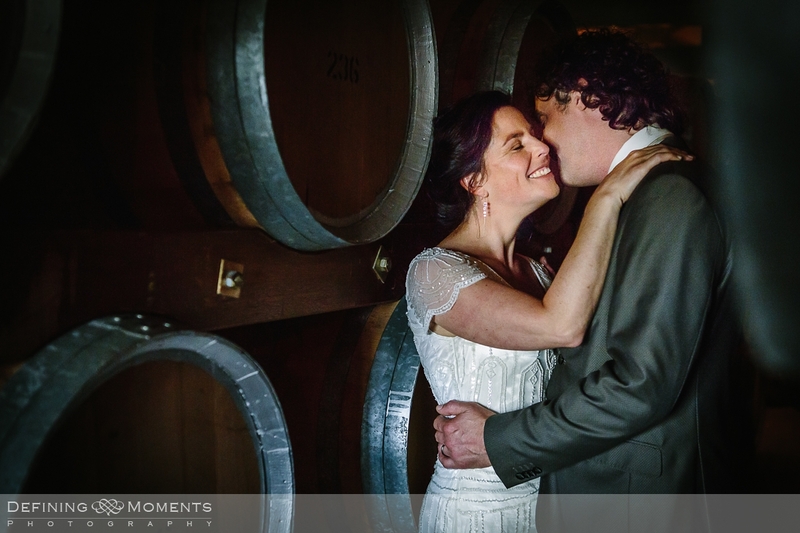 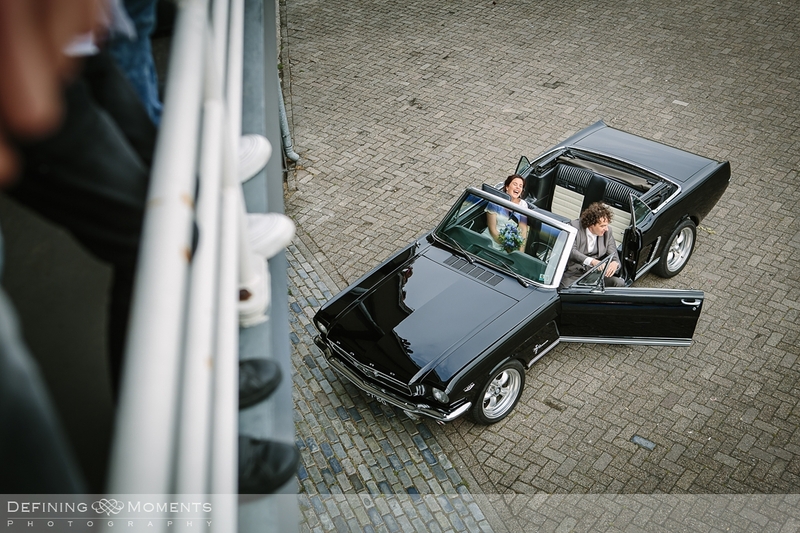 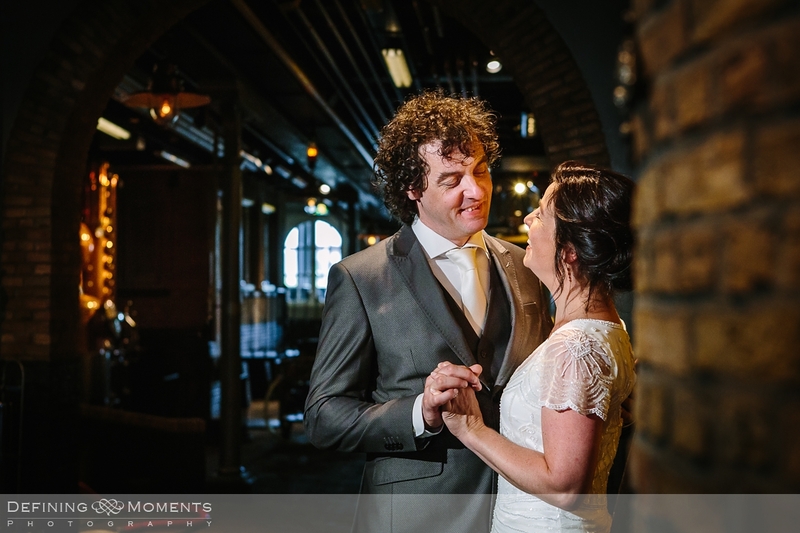 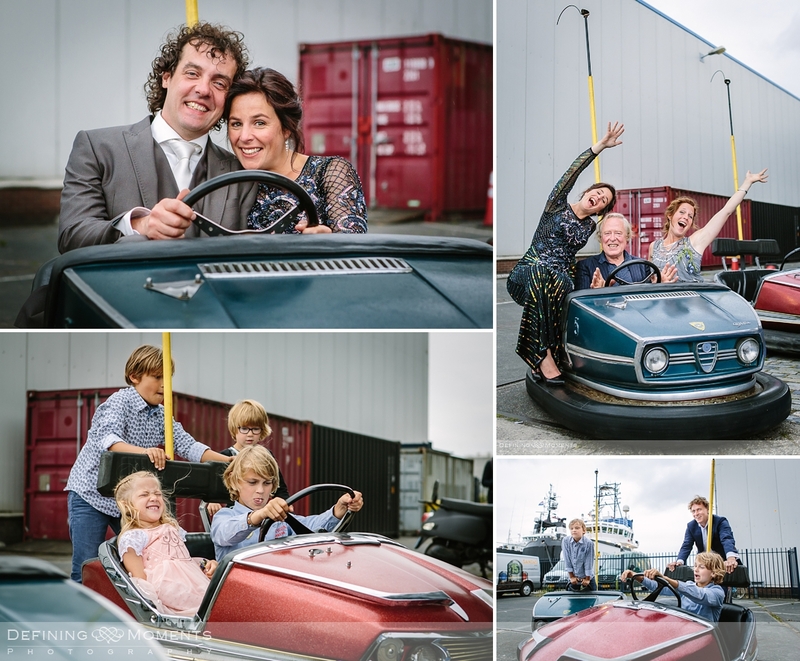 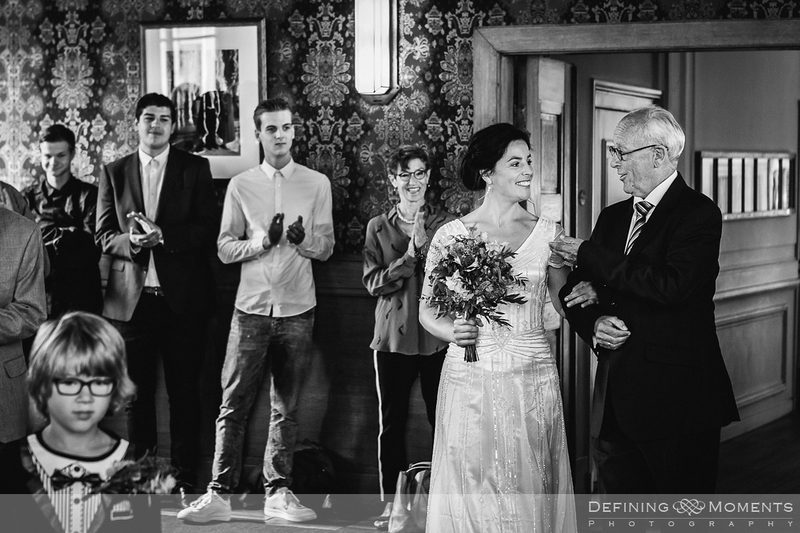 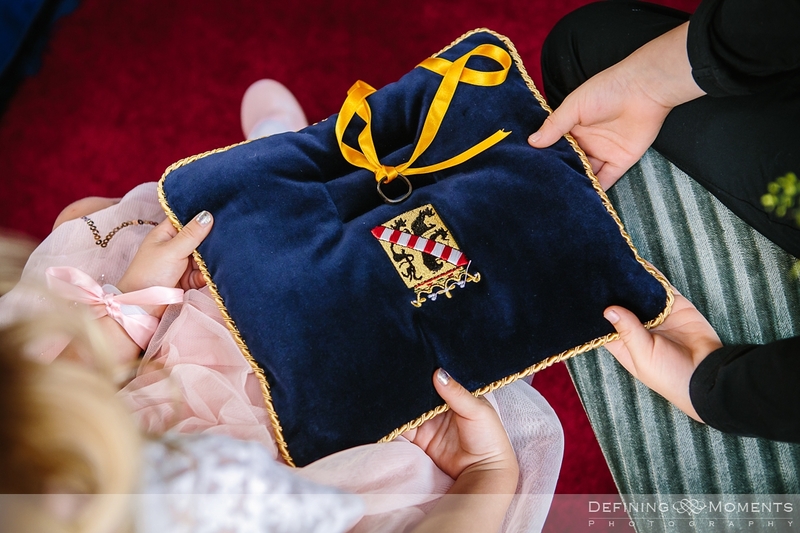 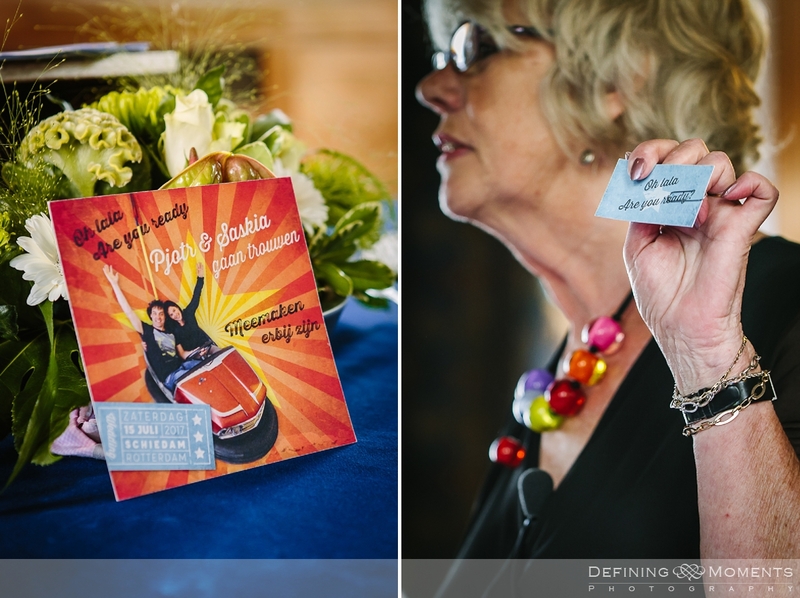 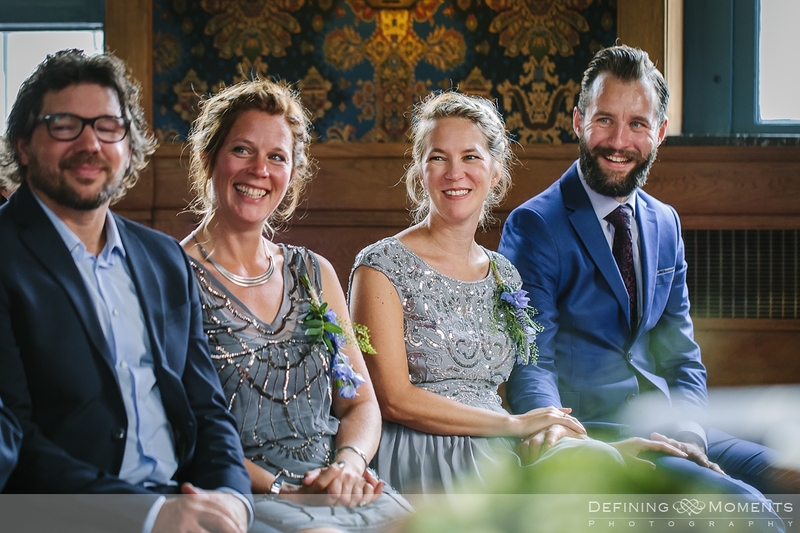 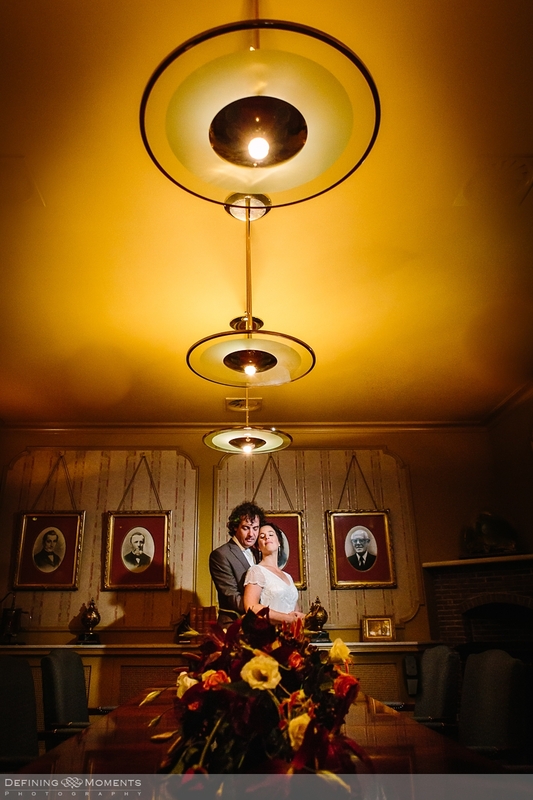 Not only was the wedding venue very original, we also managed to do part of the wedding portrait session at Saskia’s family’s distillery, the Nolet distillery in Rotterdam. 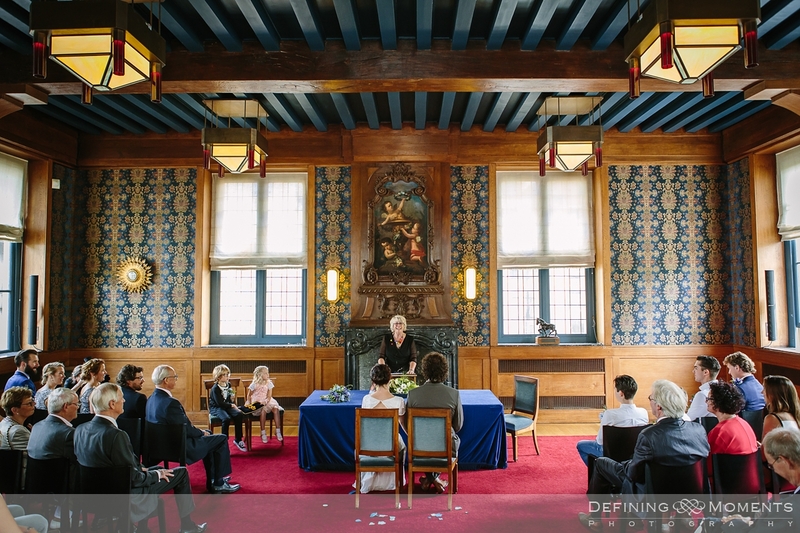 Is has been in business for 325 years, so this was an amazing opportunity! 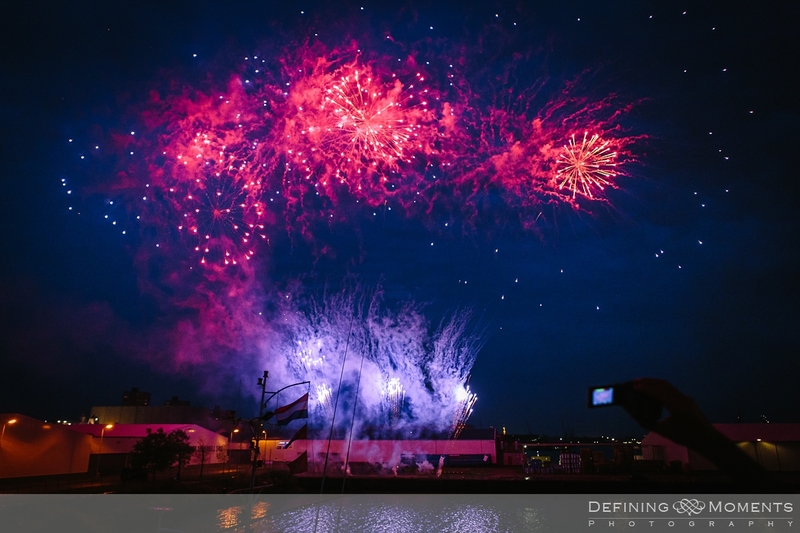 It was truly a remarkable day which ended with a full-on party and a proper fireworks show at the end, what a day! 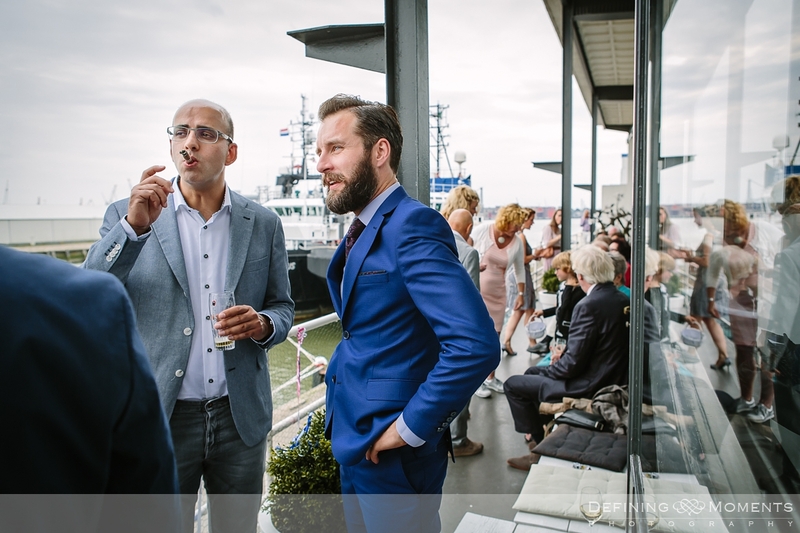 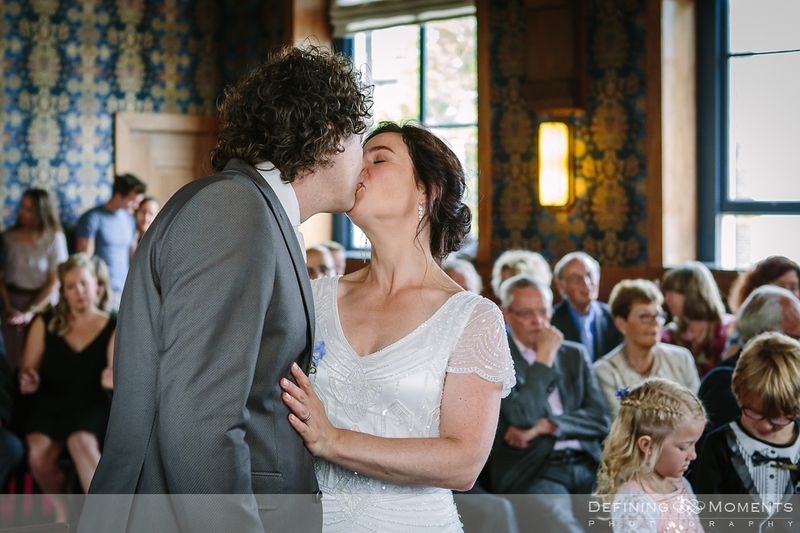 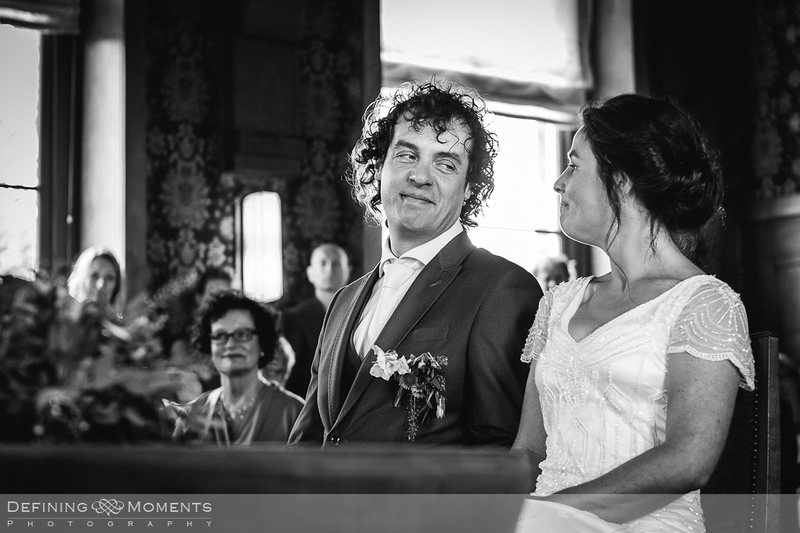 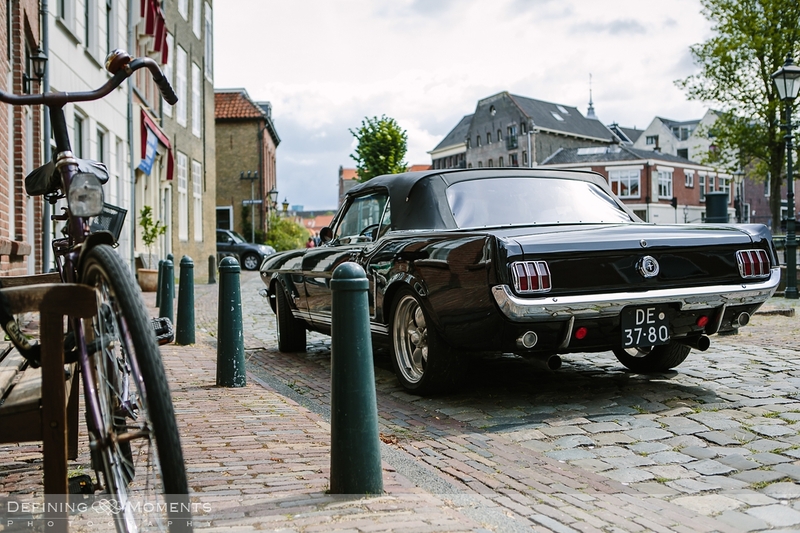 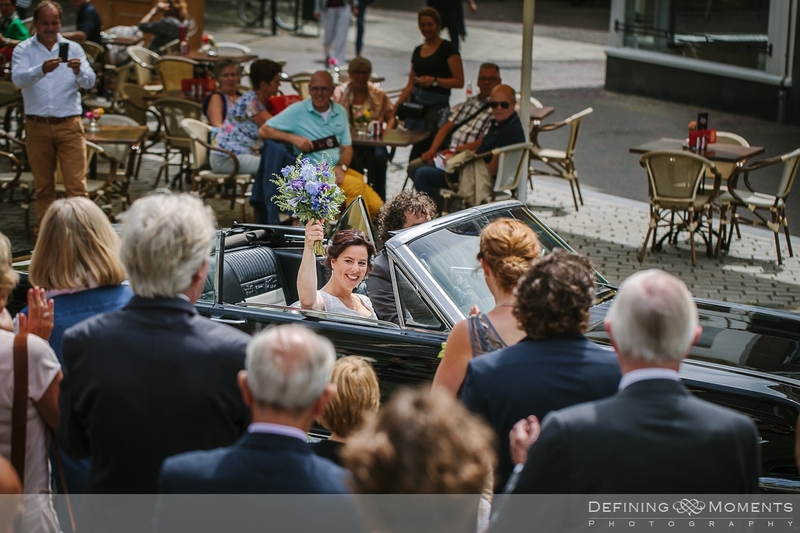 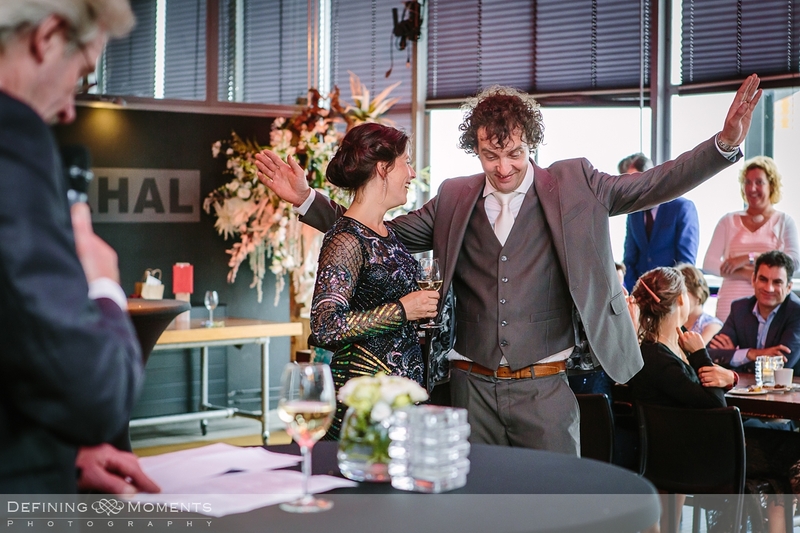 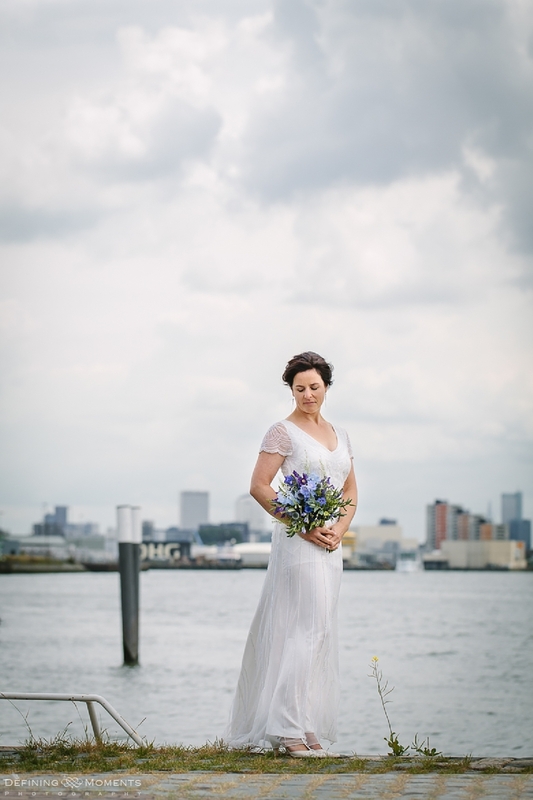 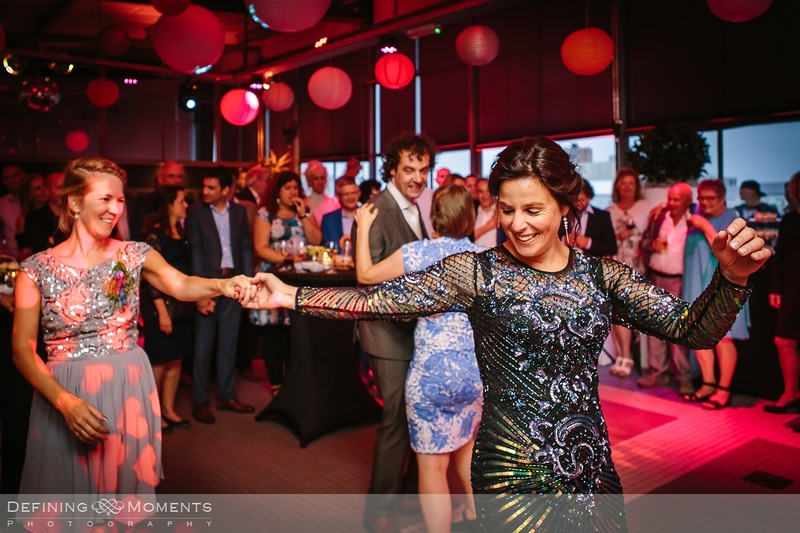 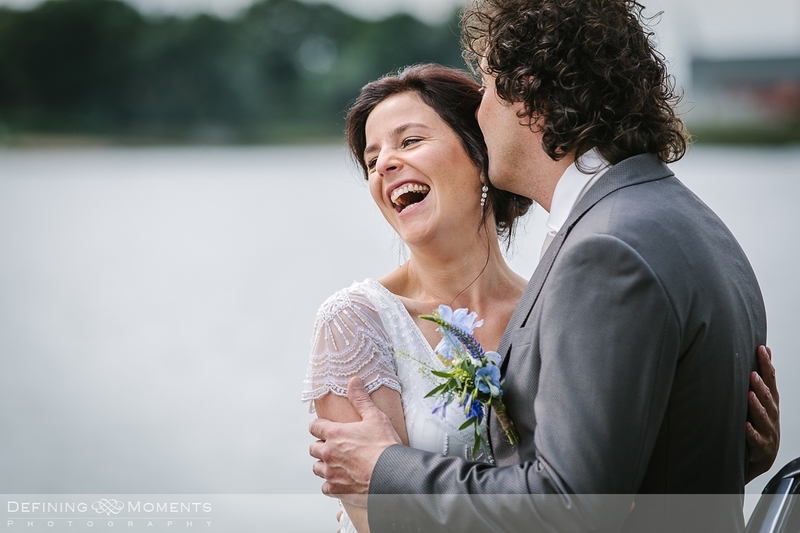 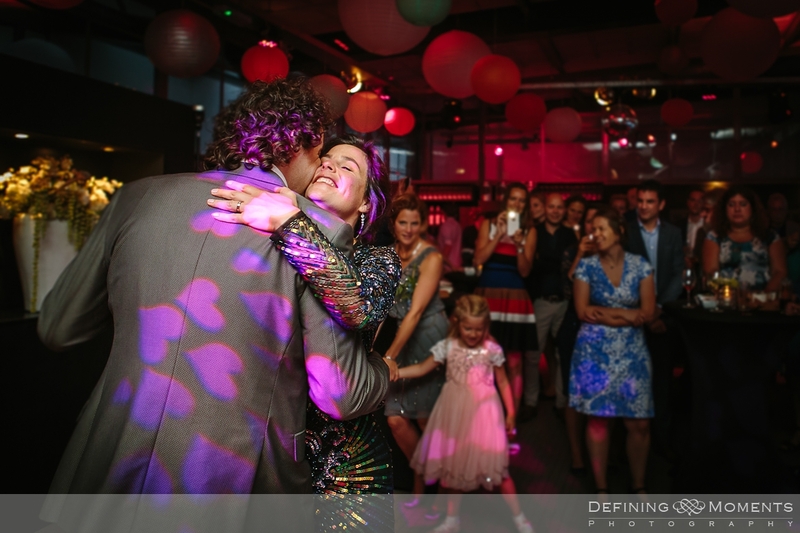 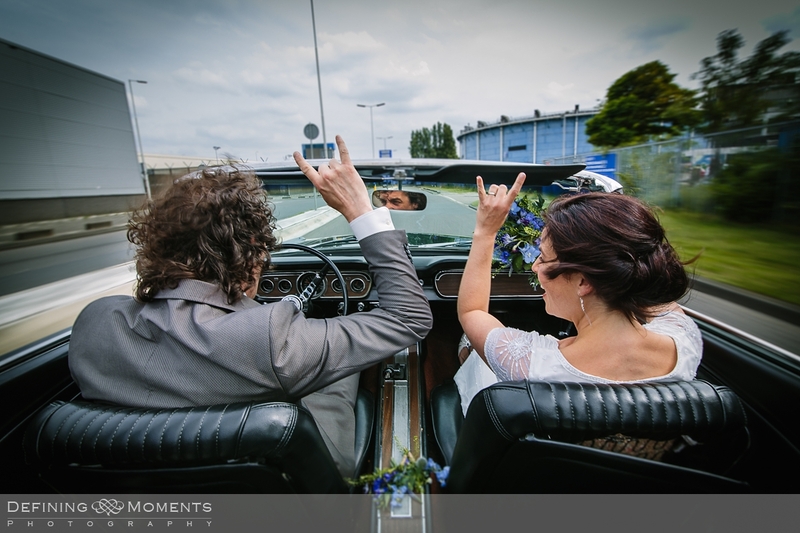 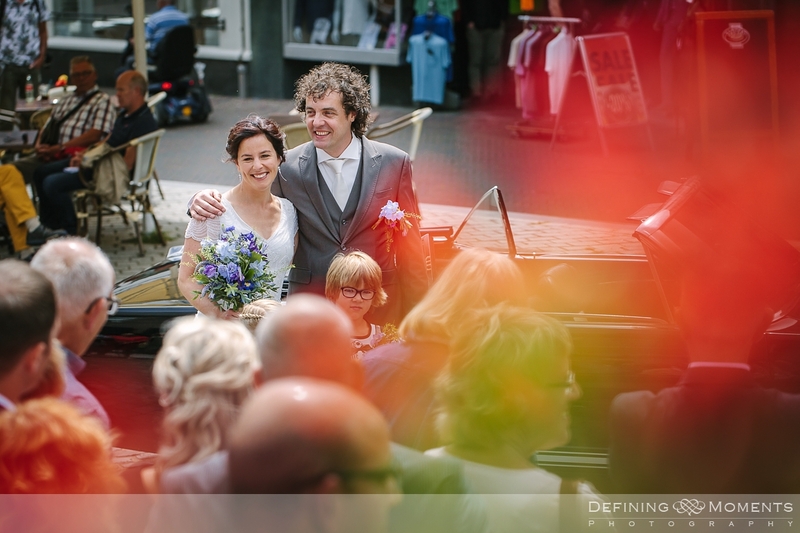 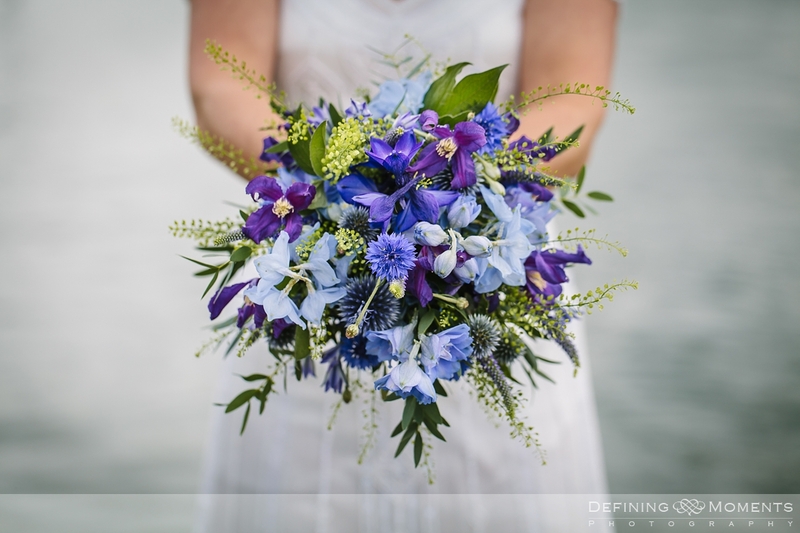 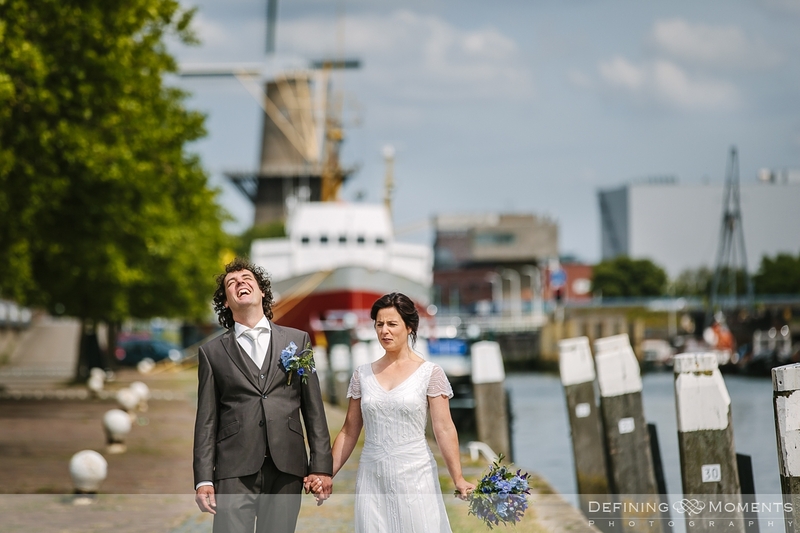 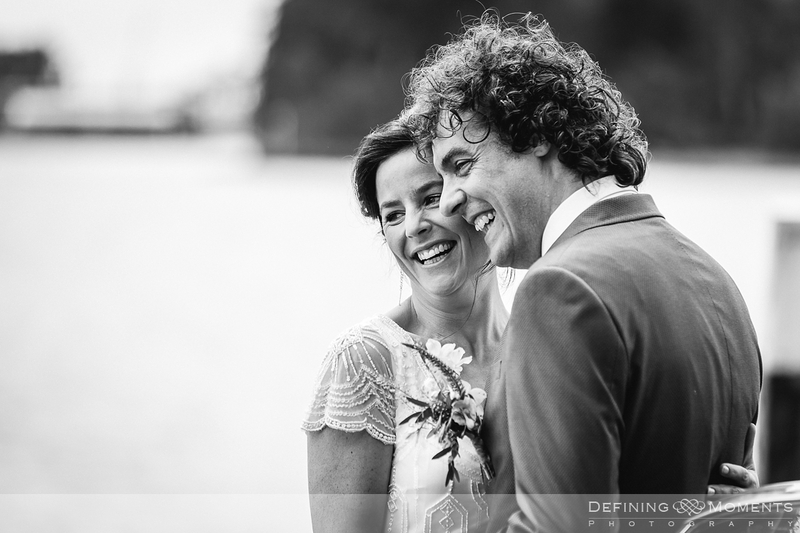 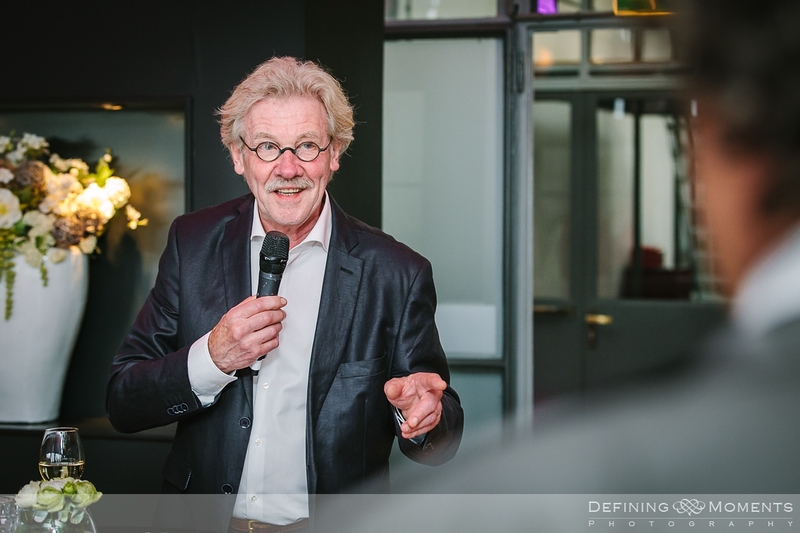 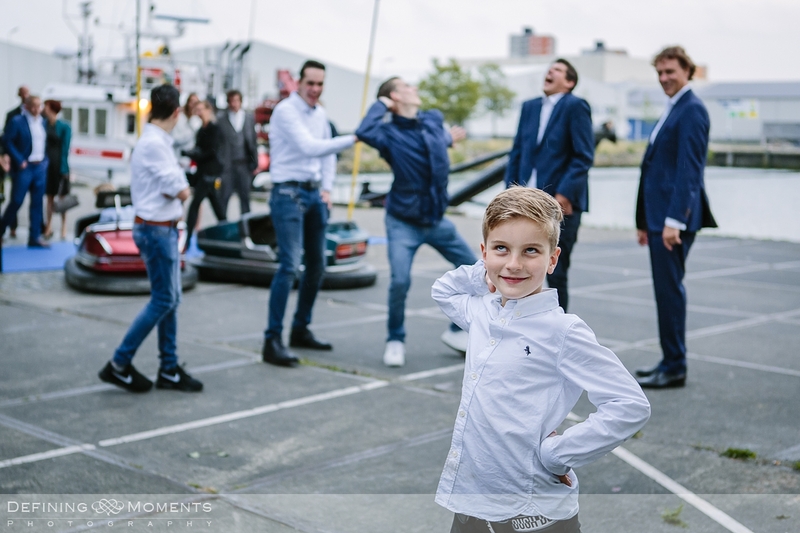 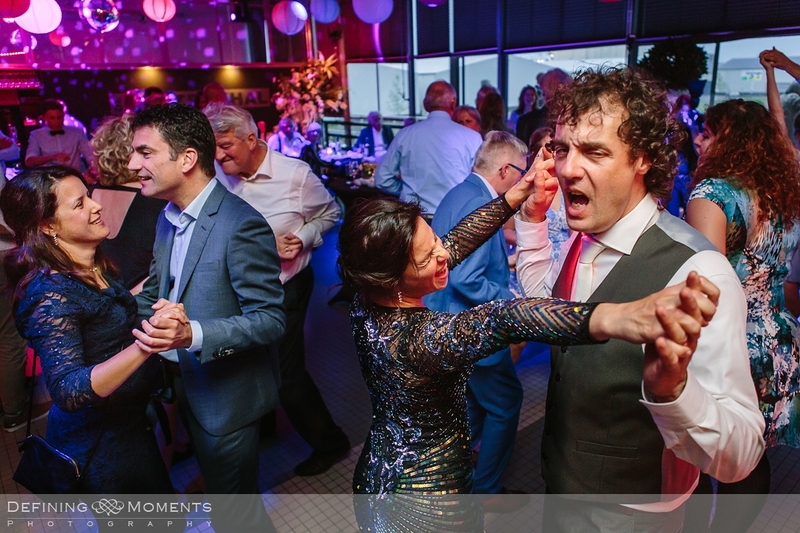 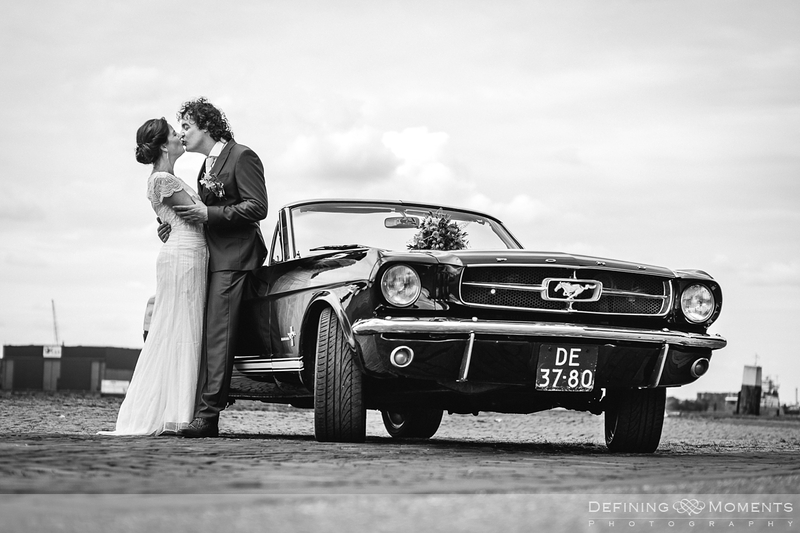 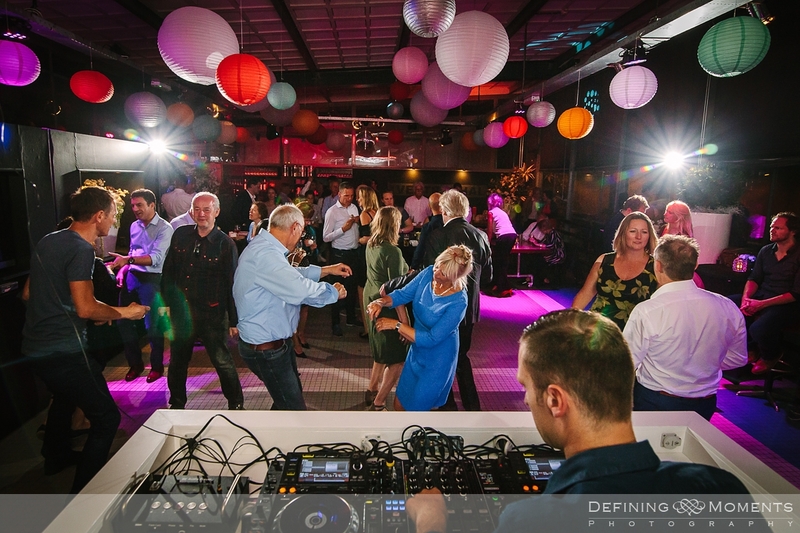 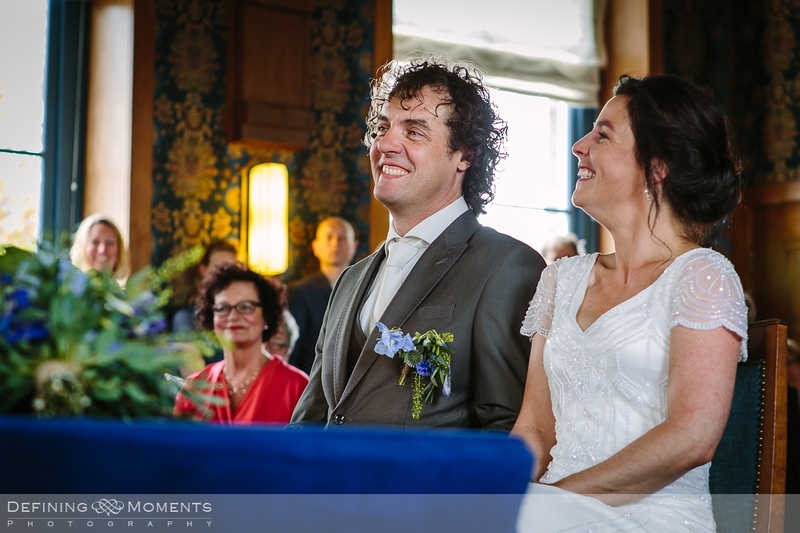 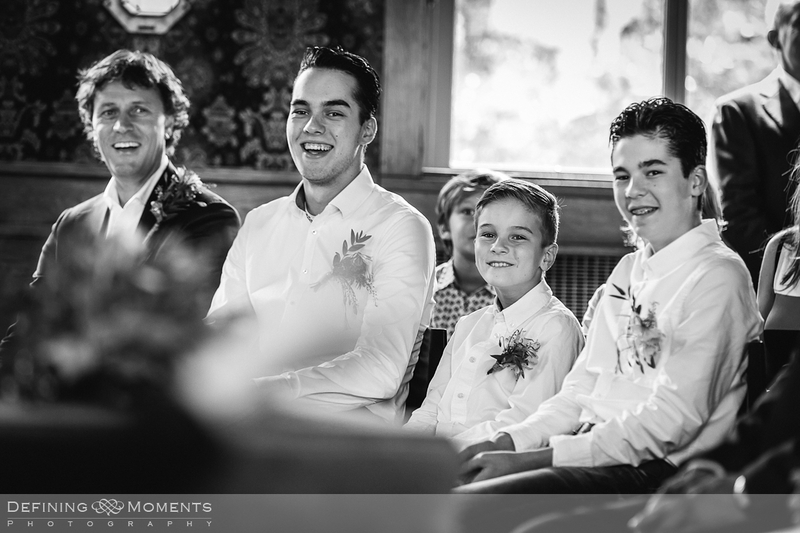 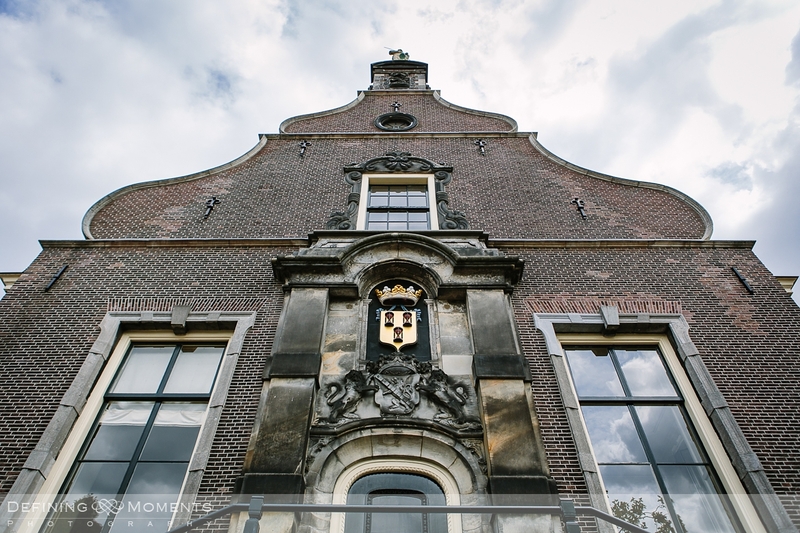 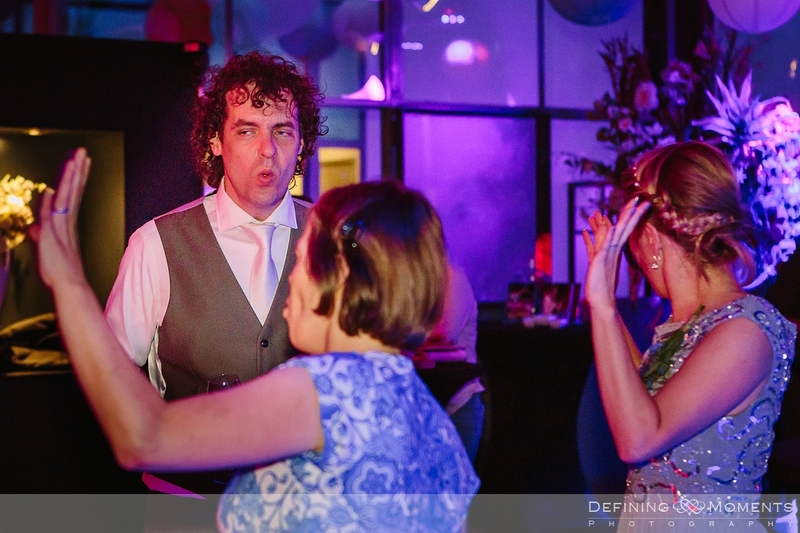 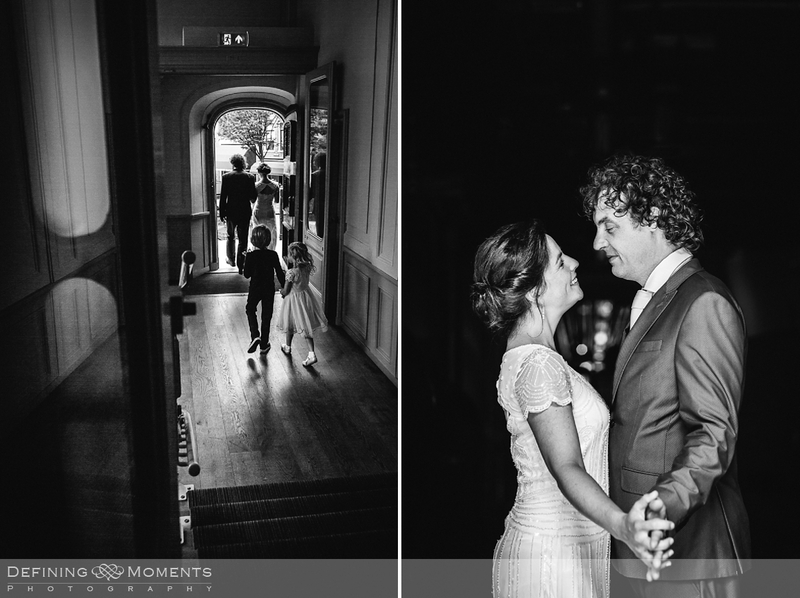 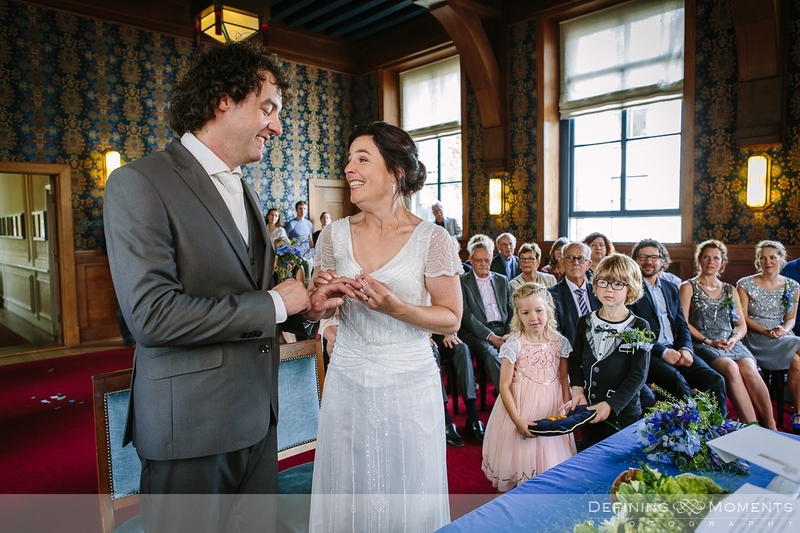 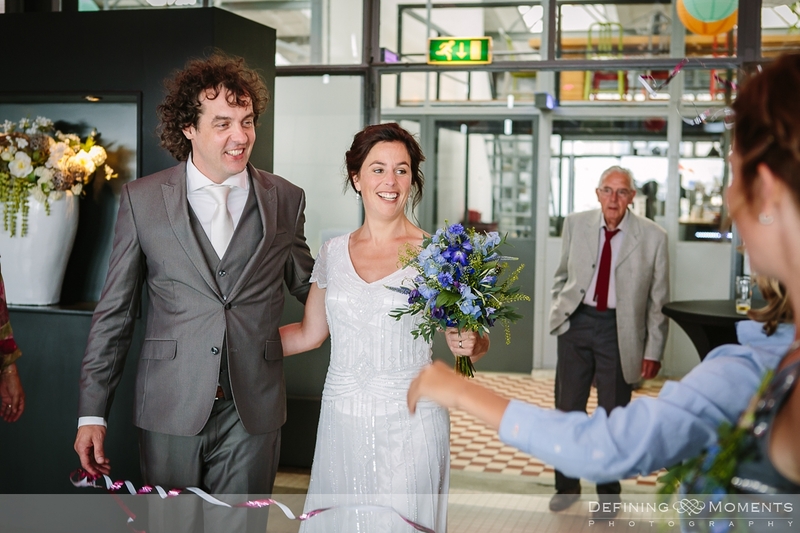 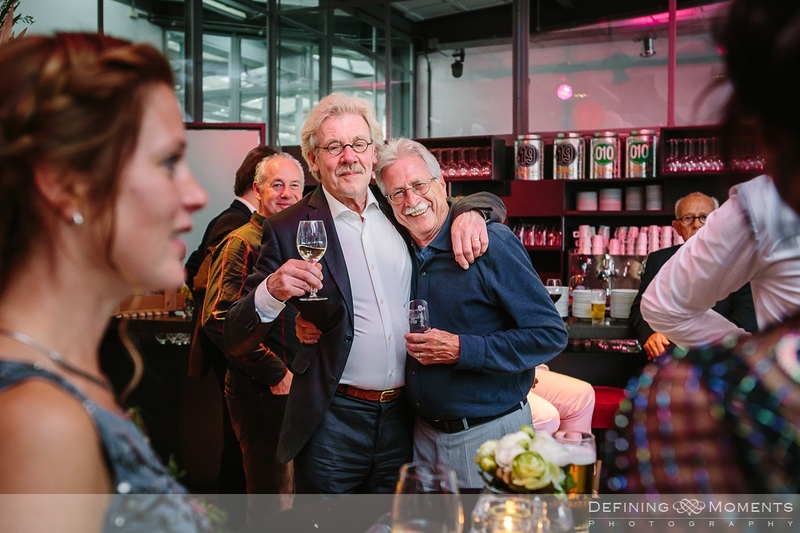 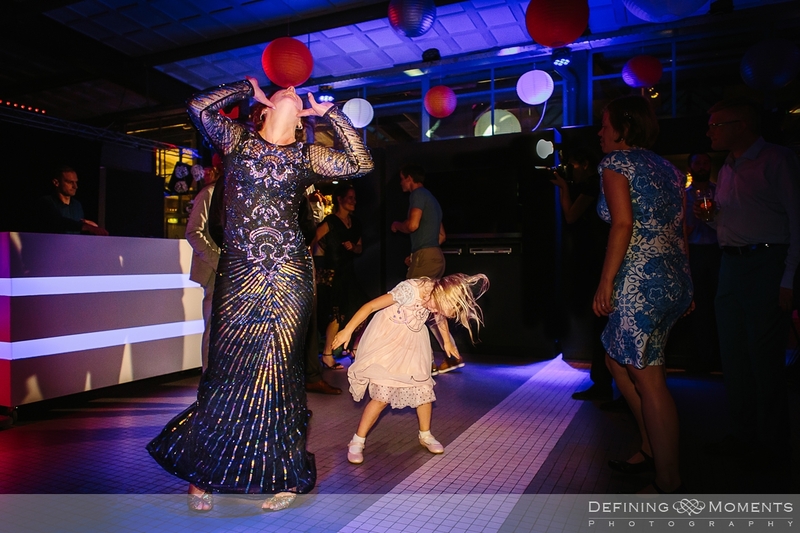 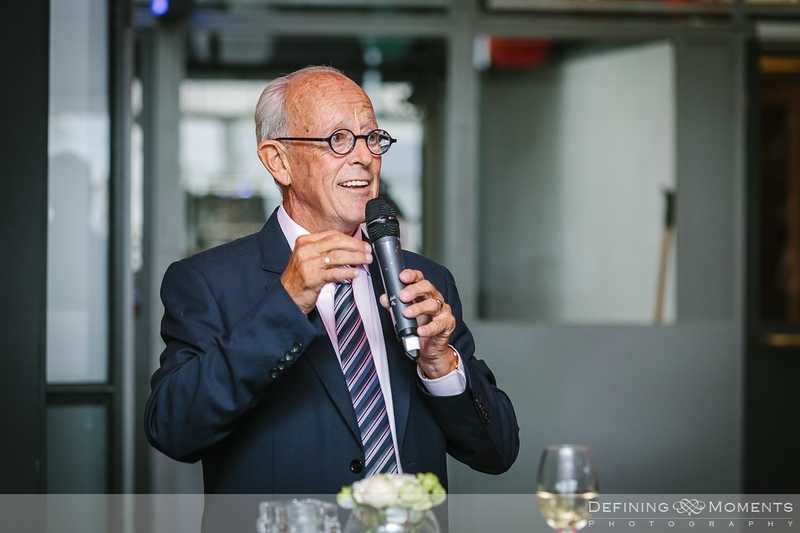 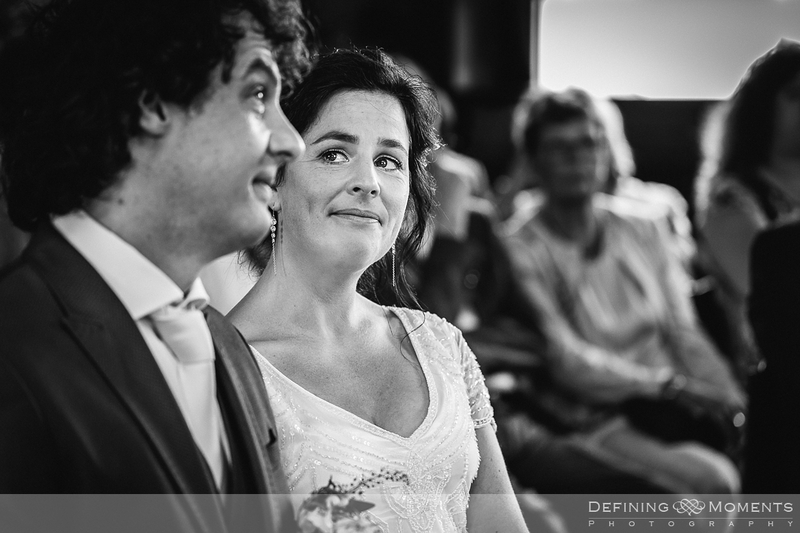 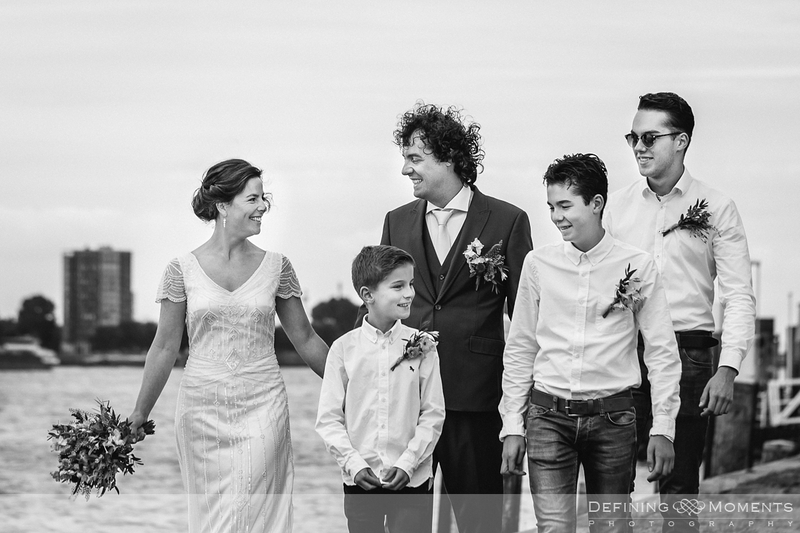 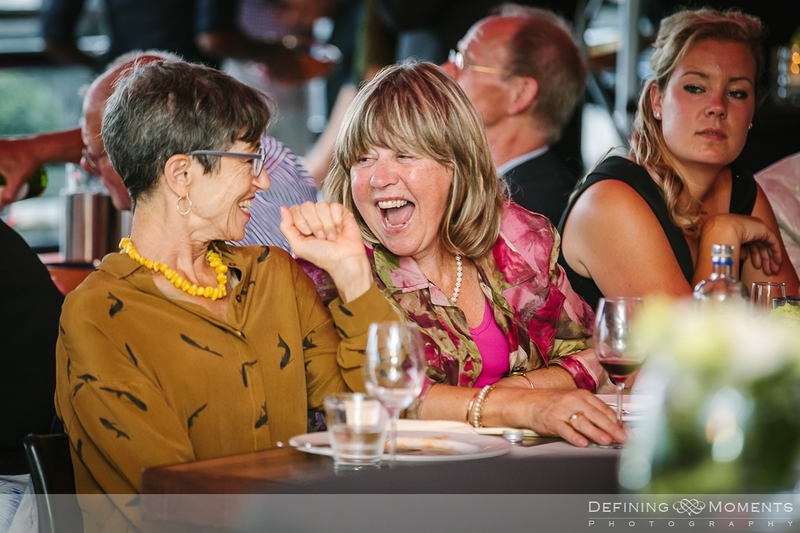 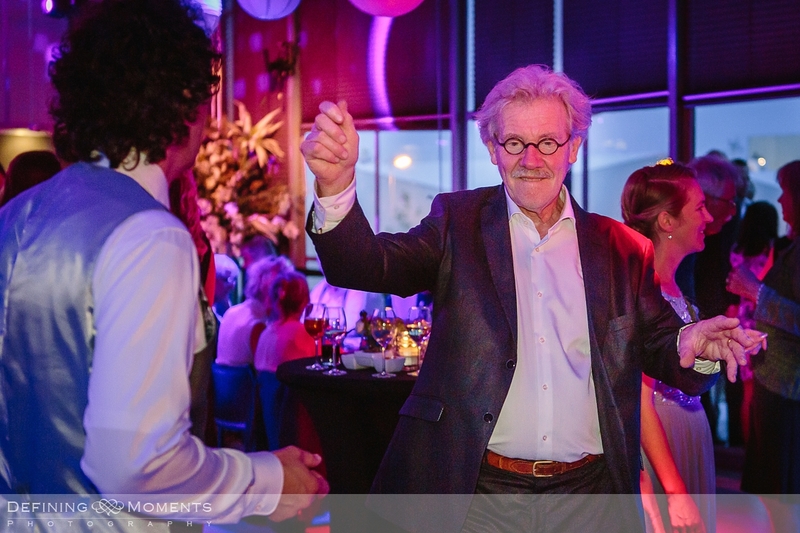 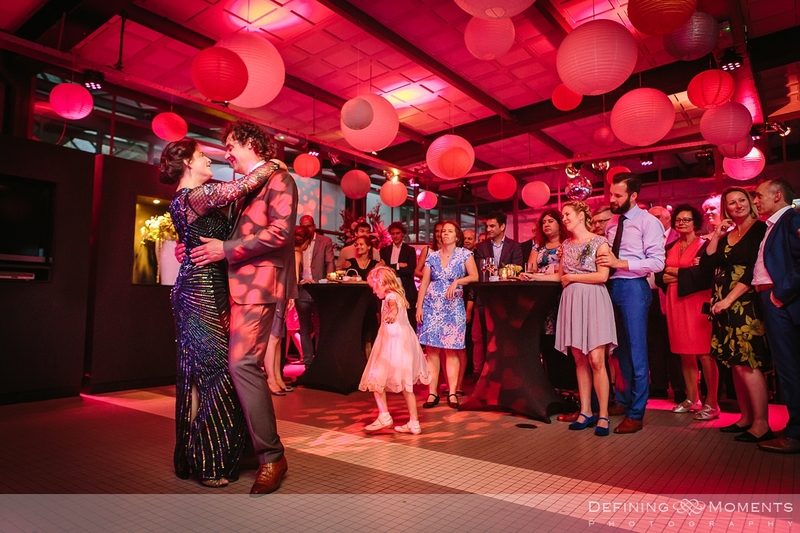 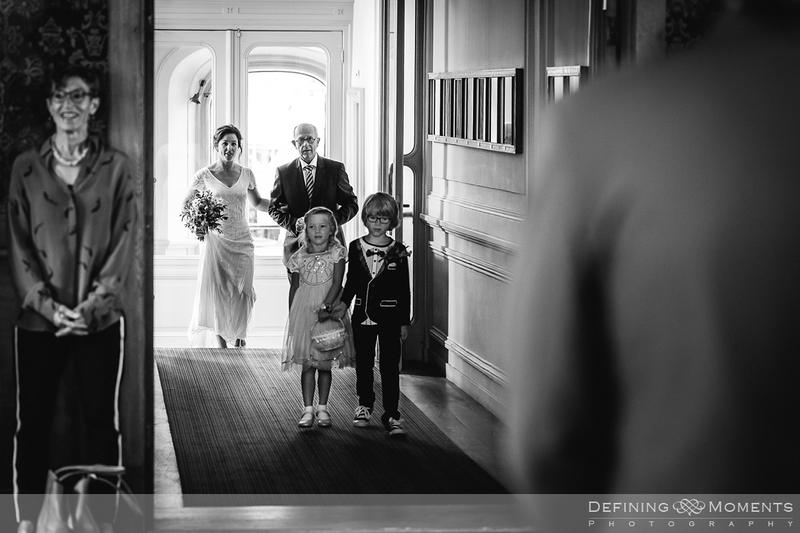 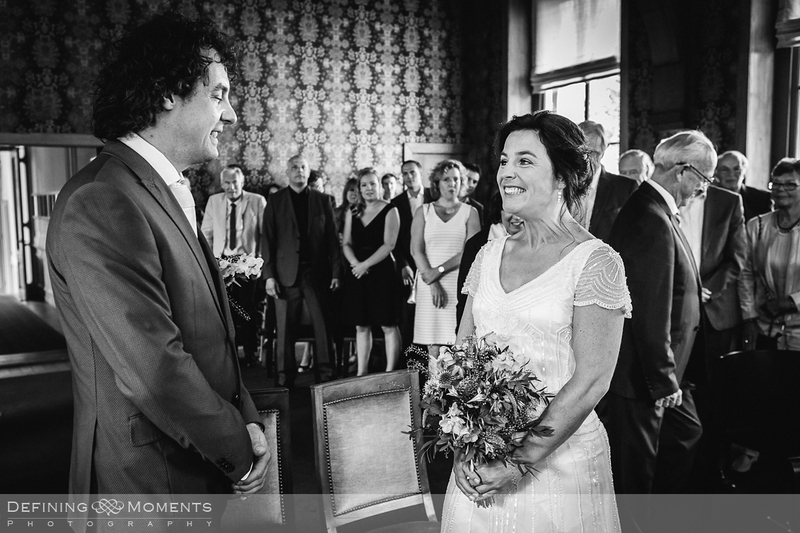 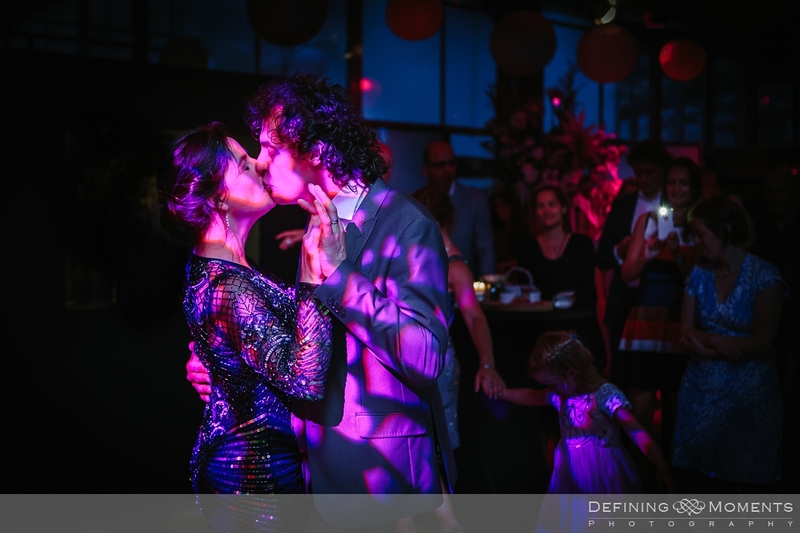 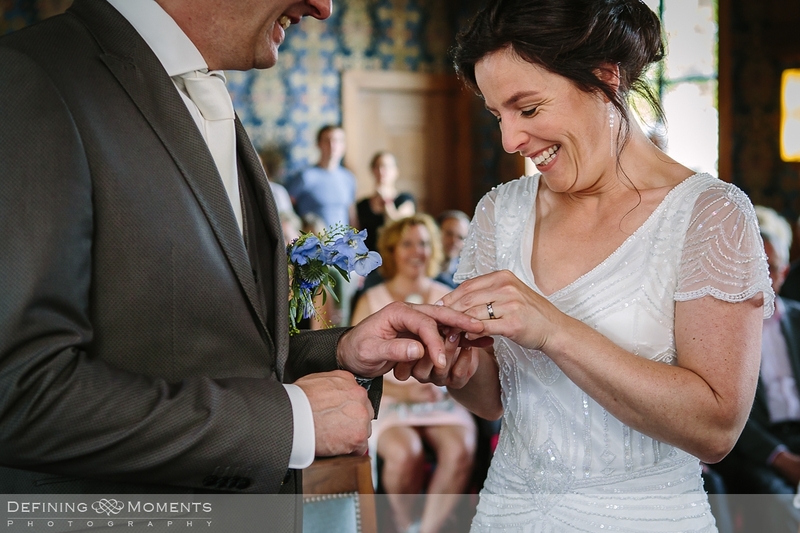 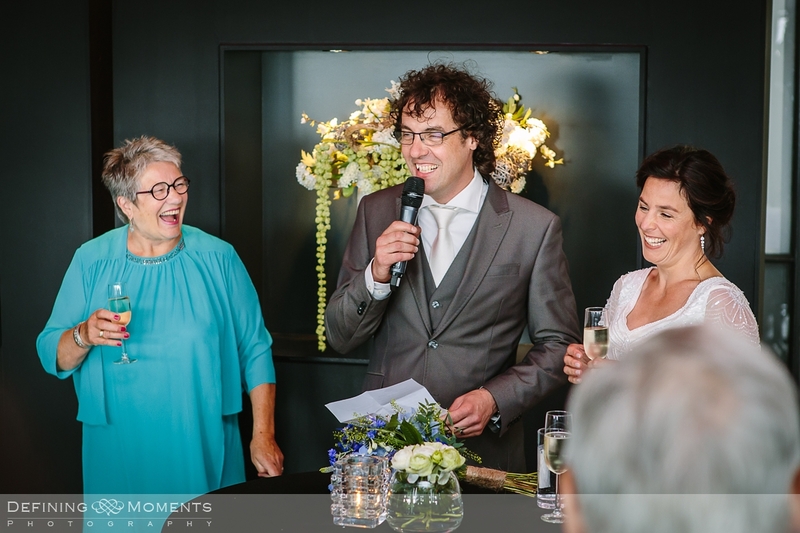 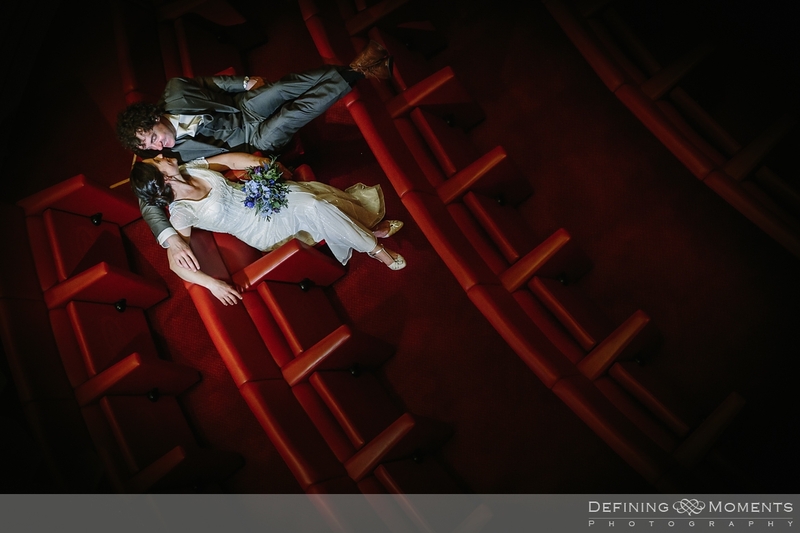 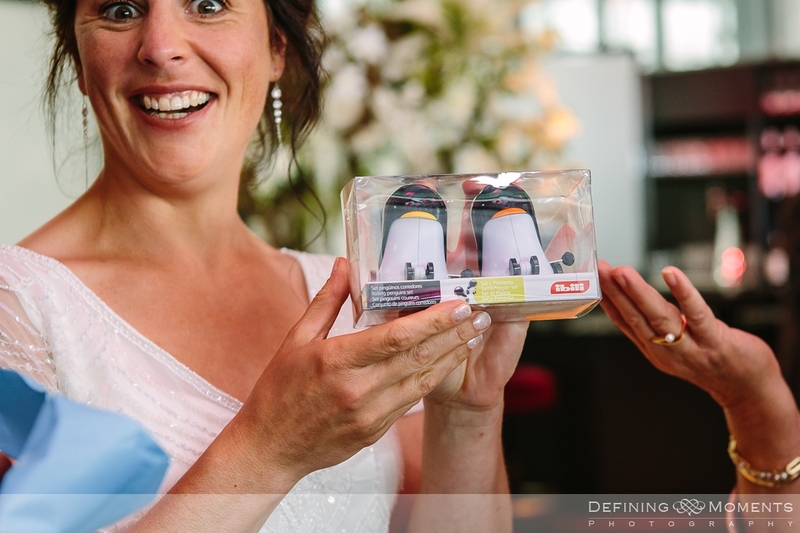 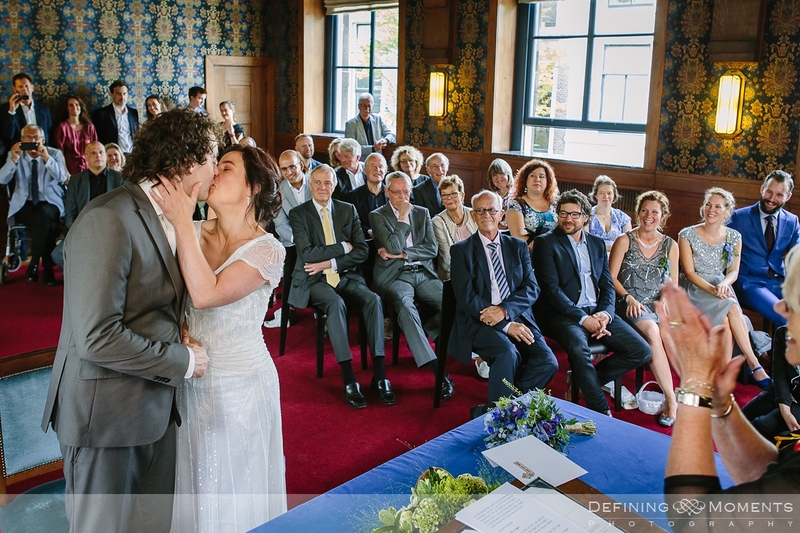 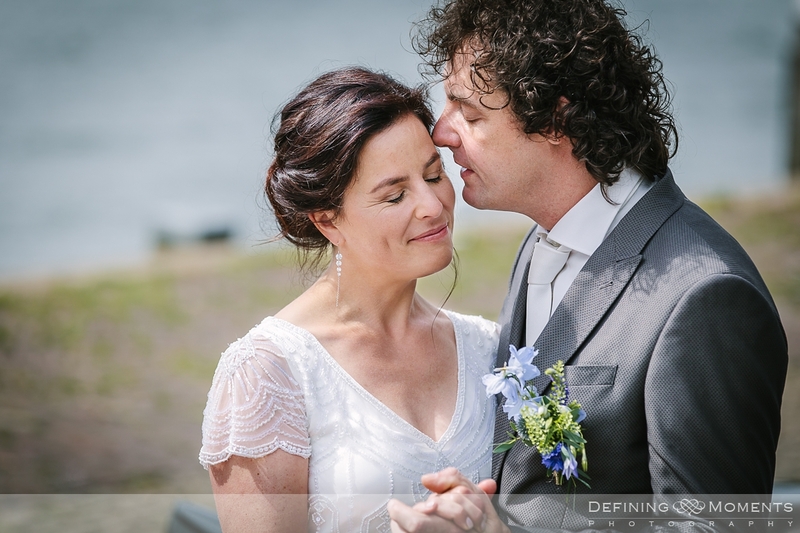 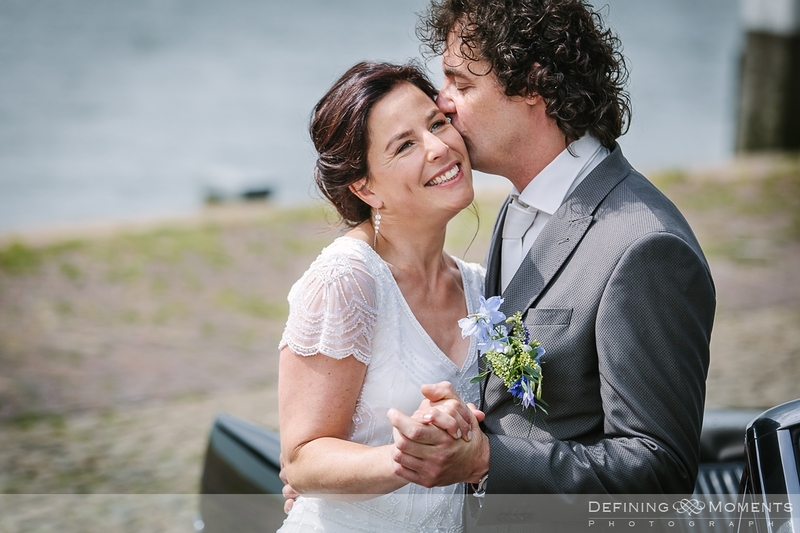 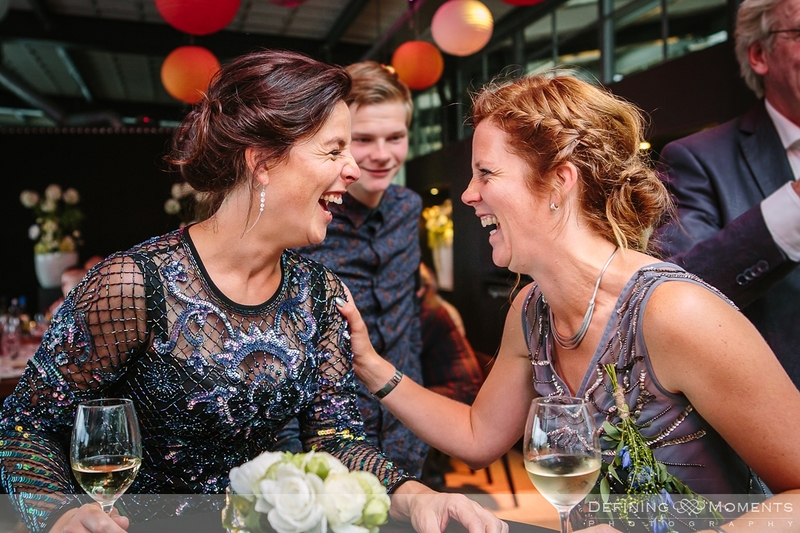 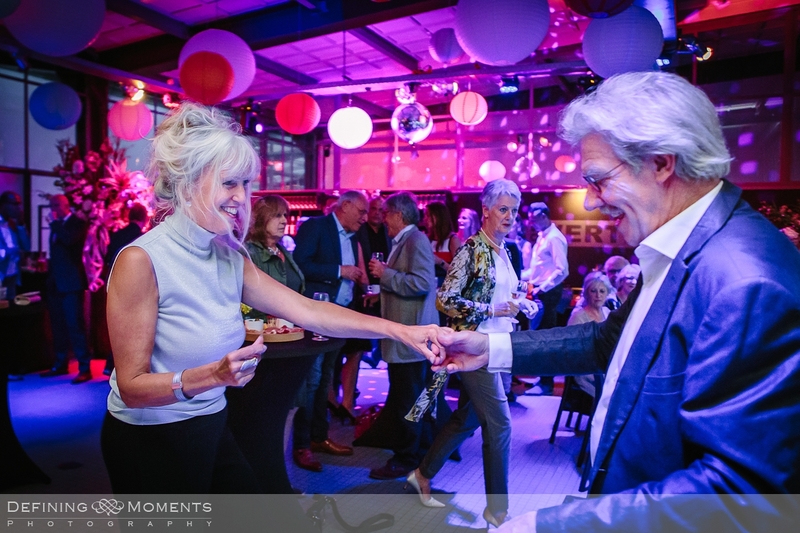 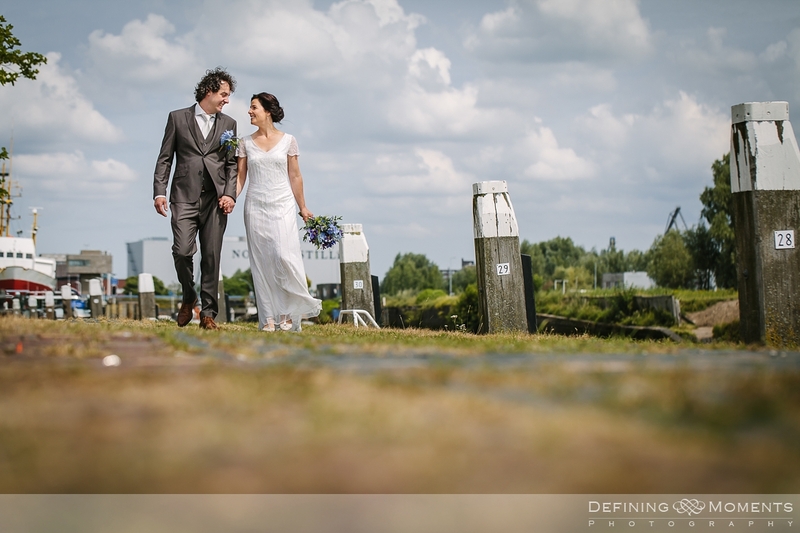 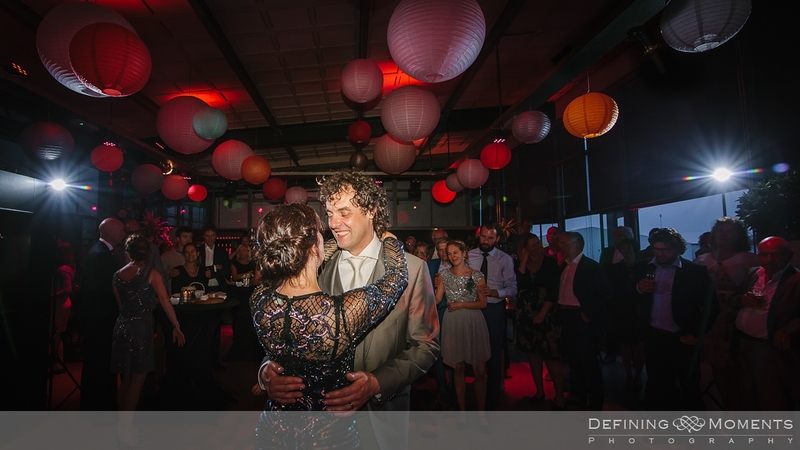 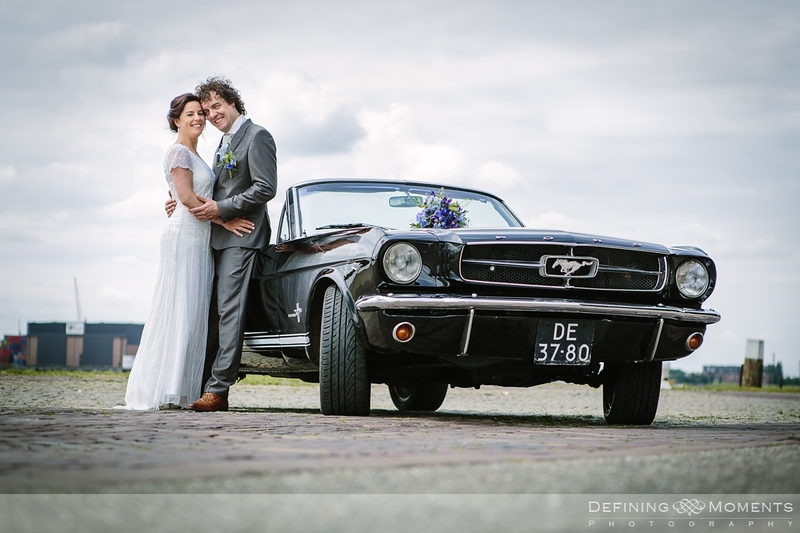 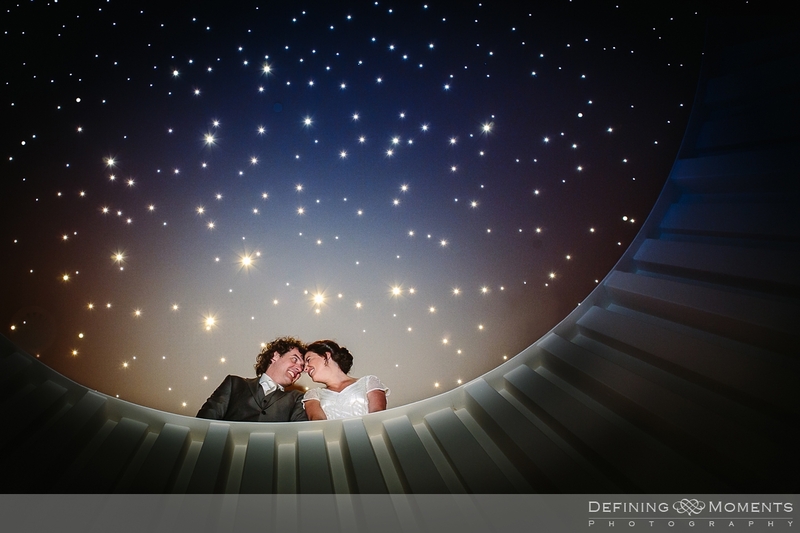 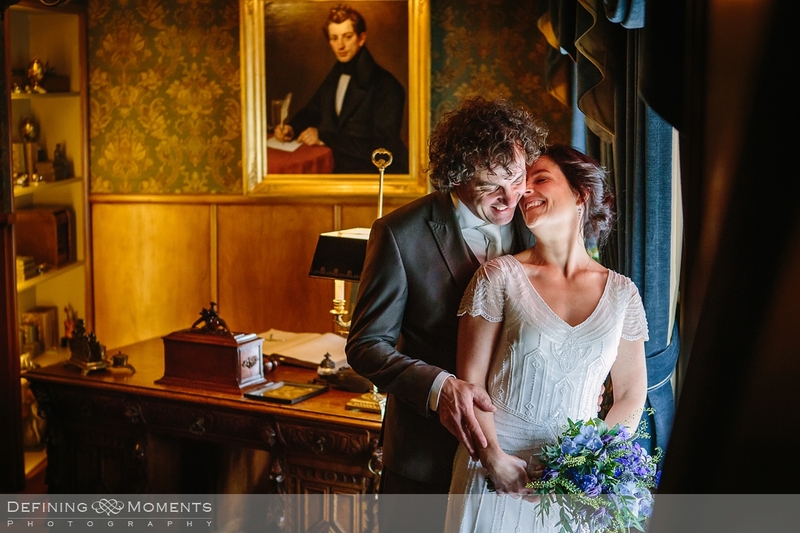 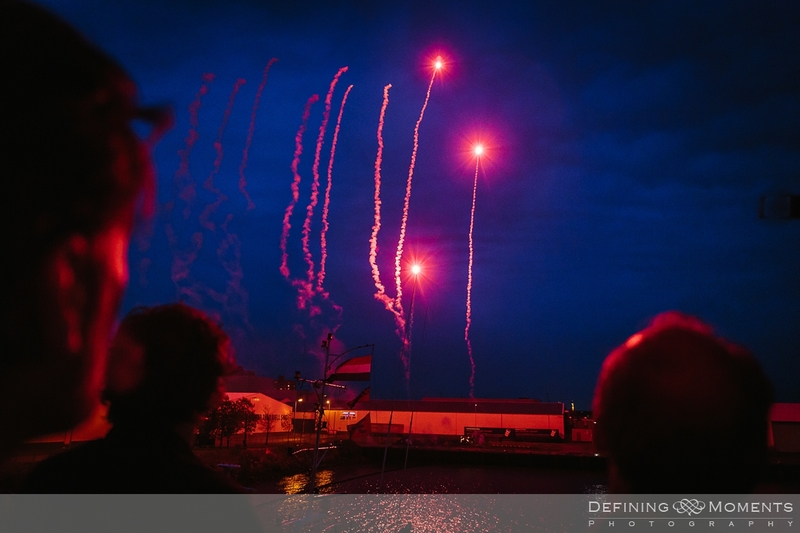 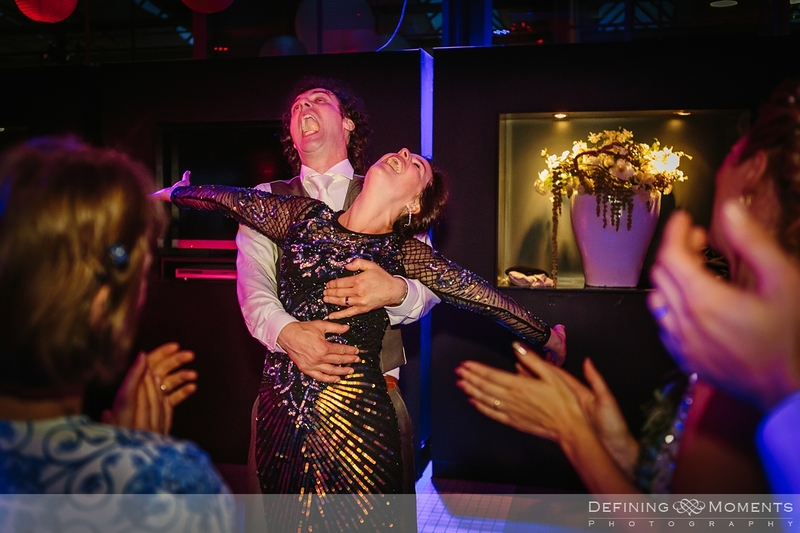 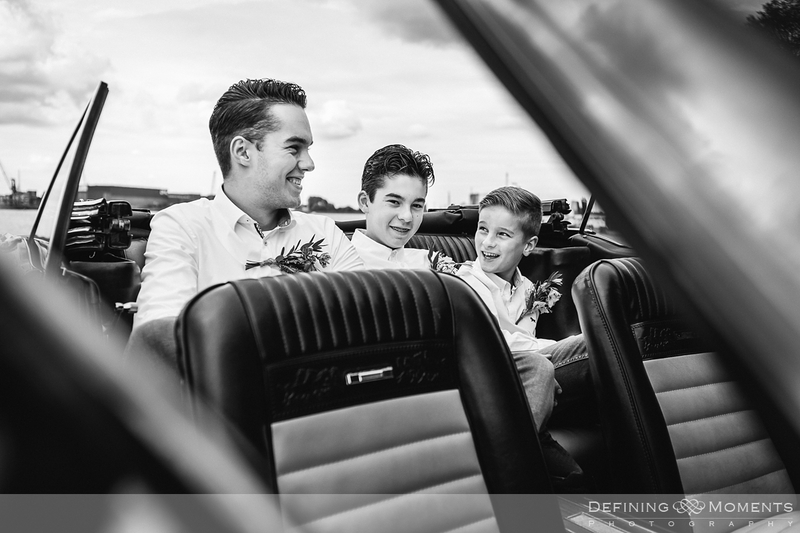 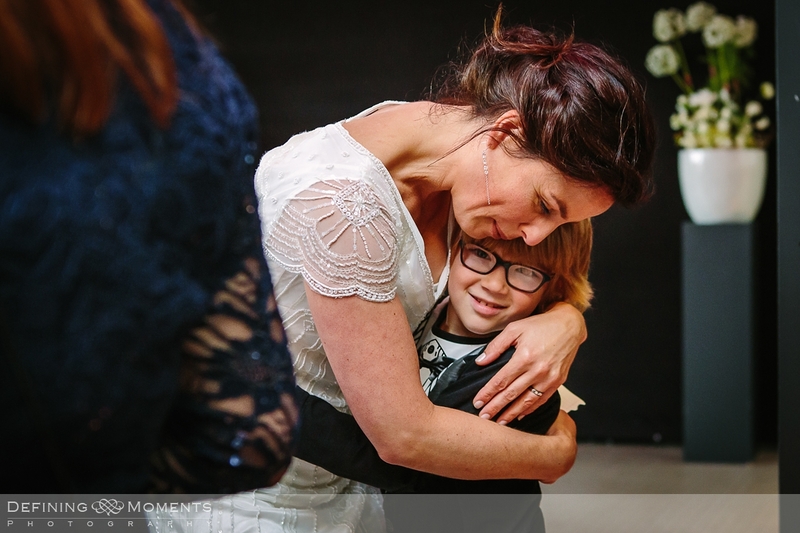 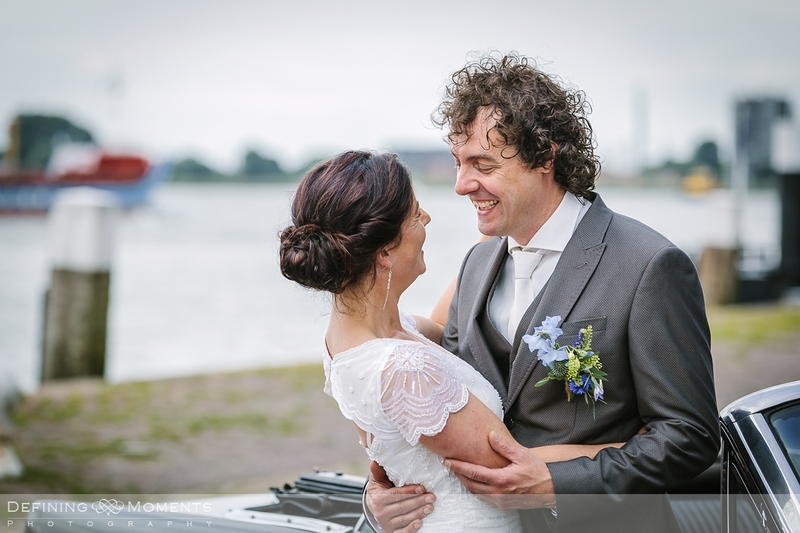 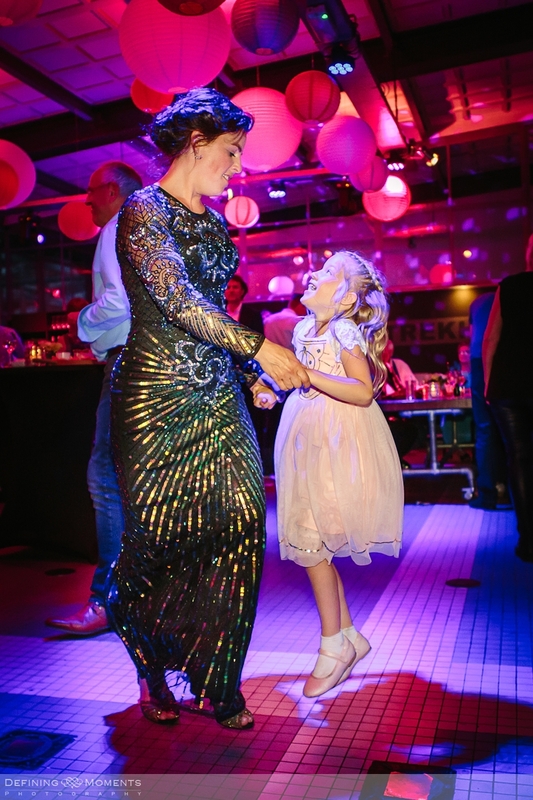 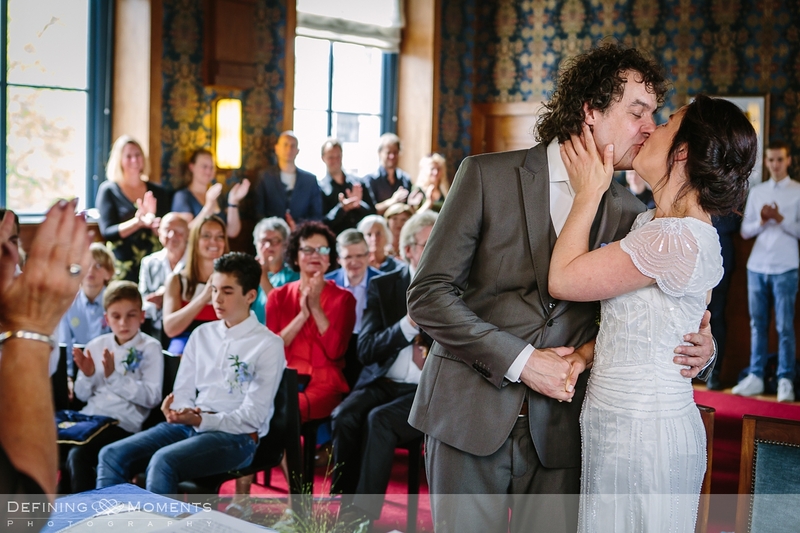 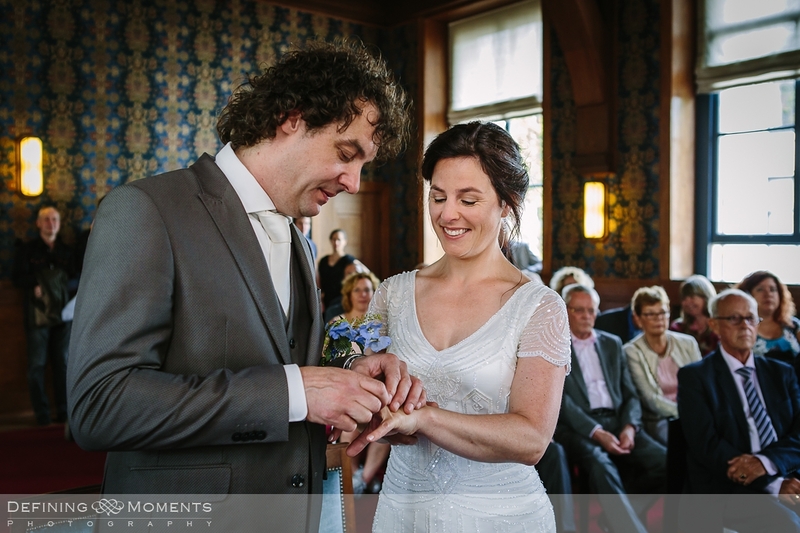 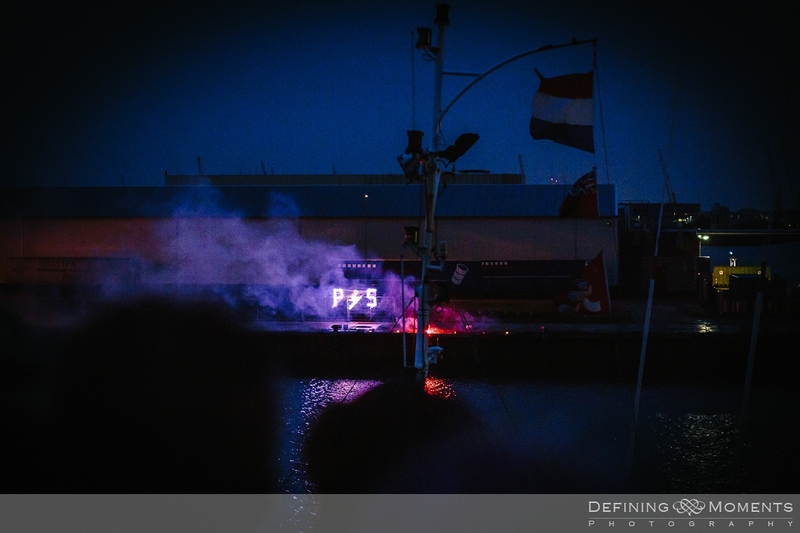 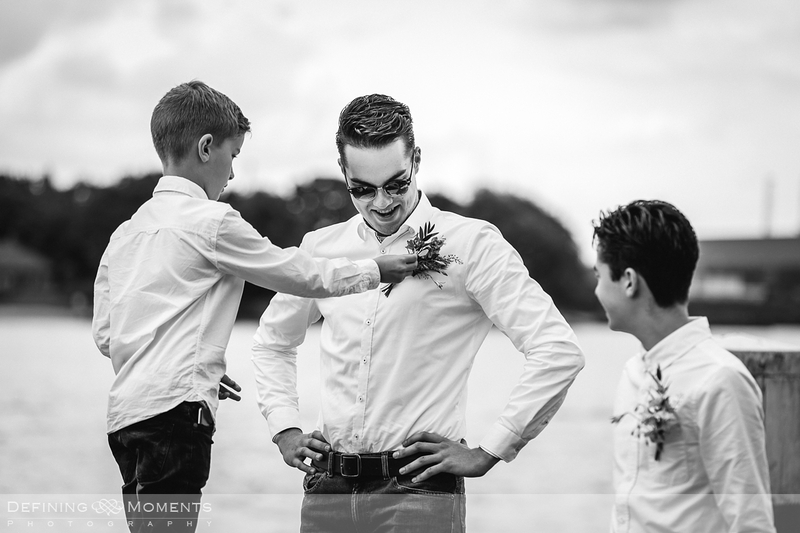 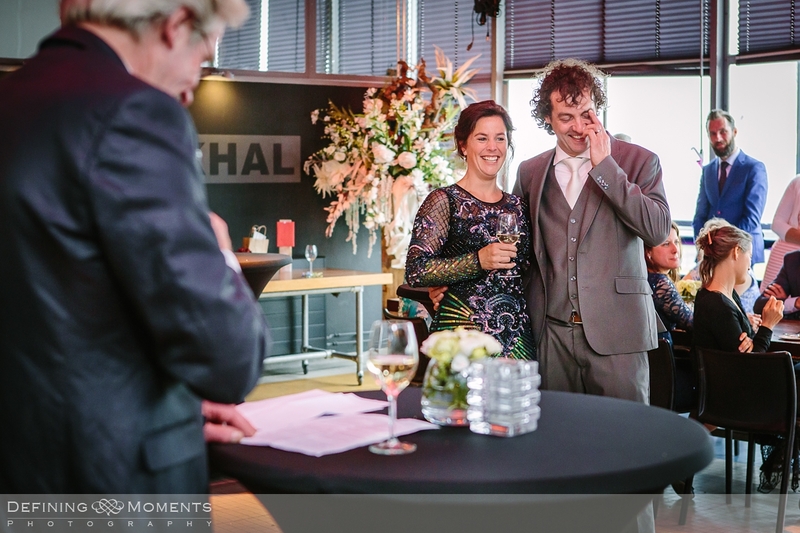 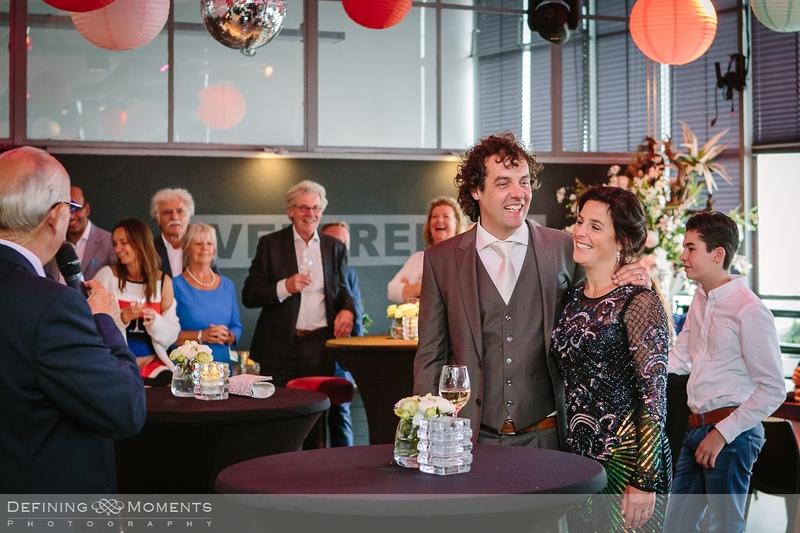 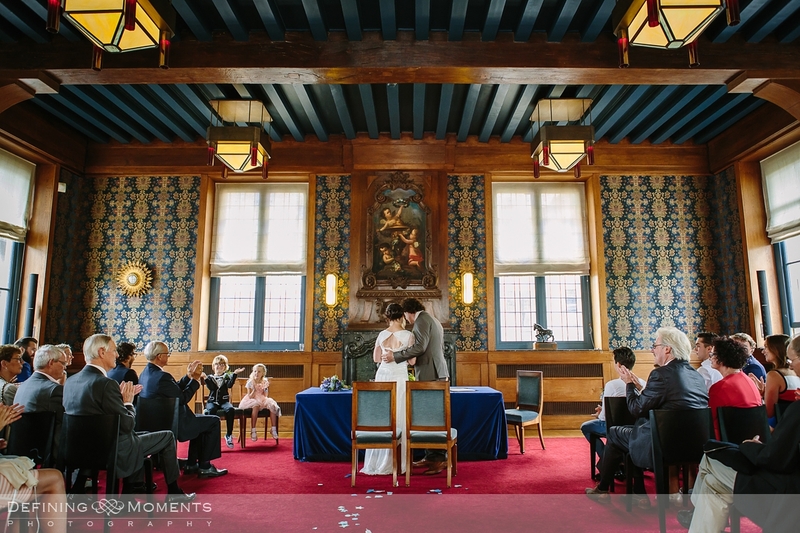 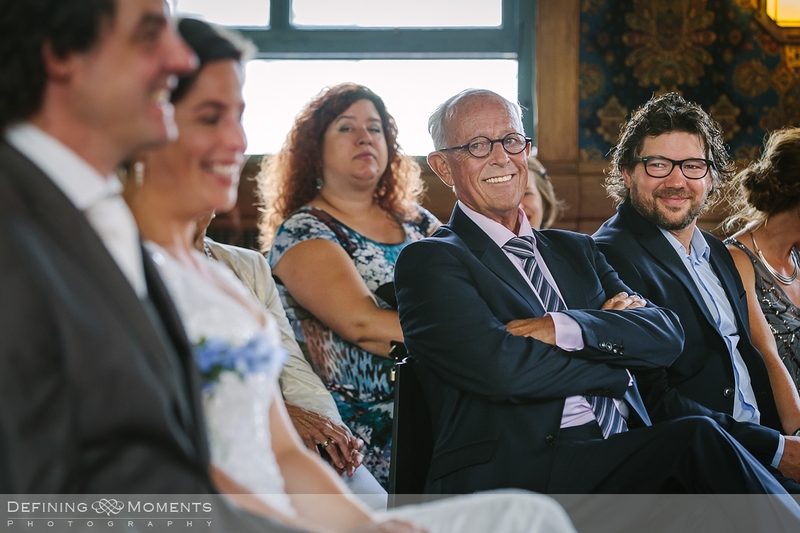 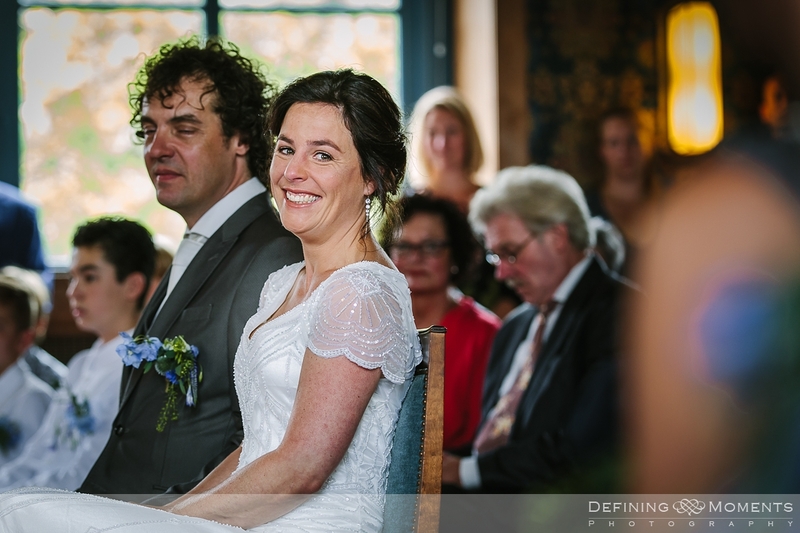 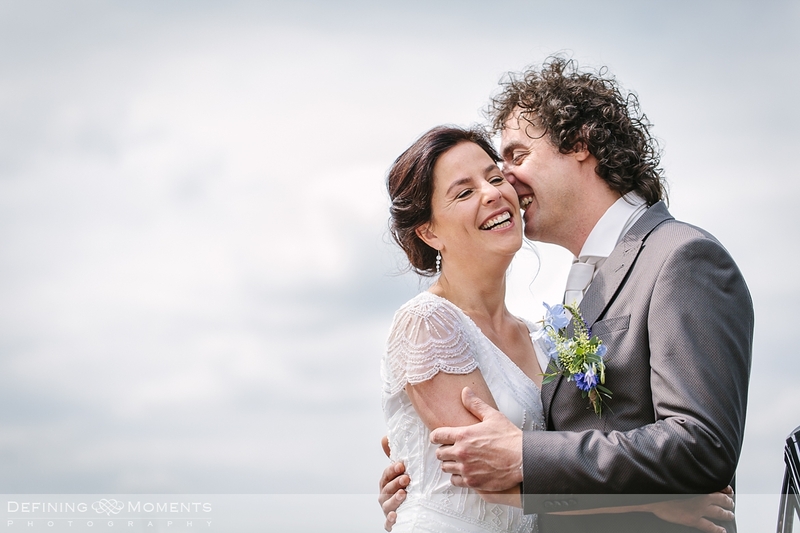 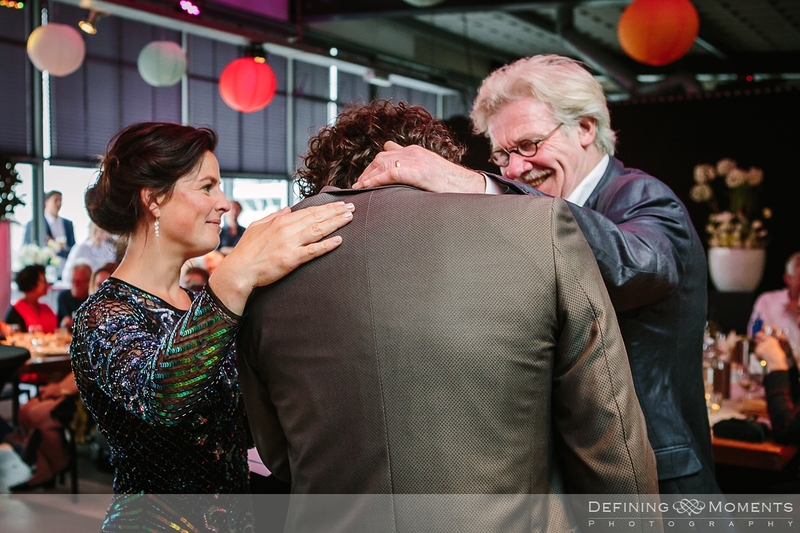 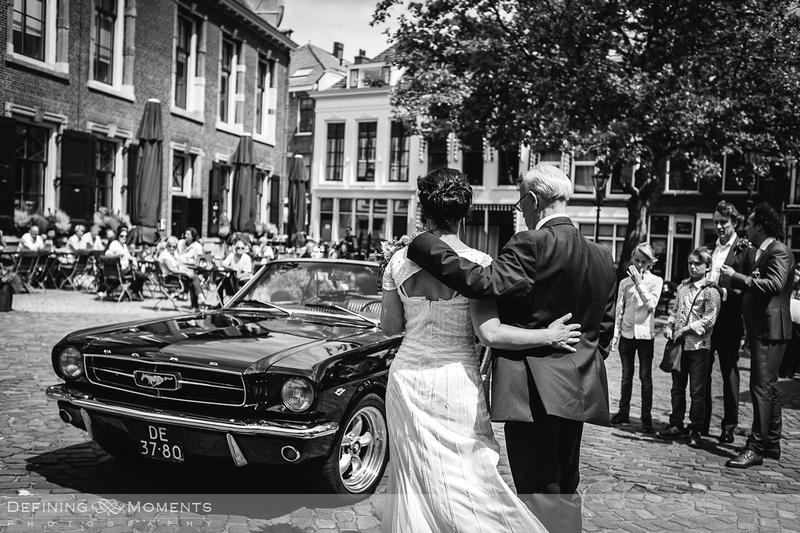 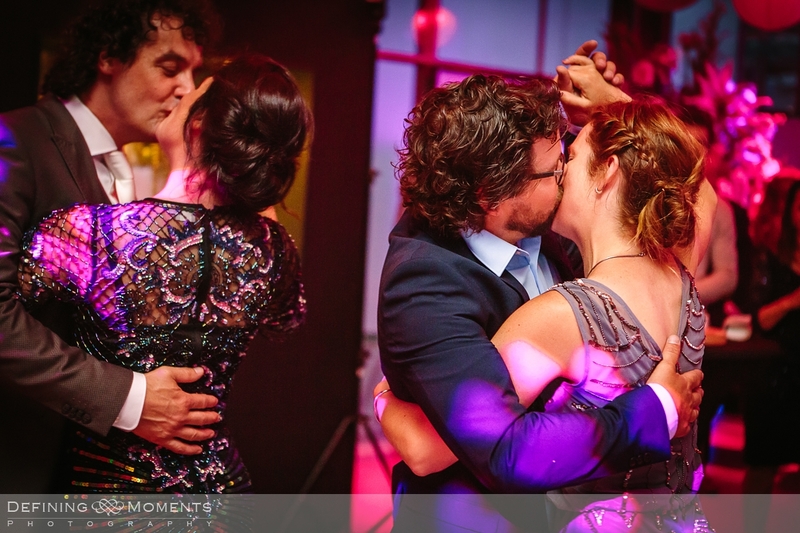 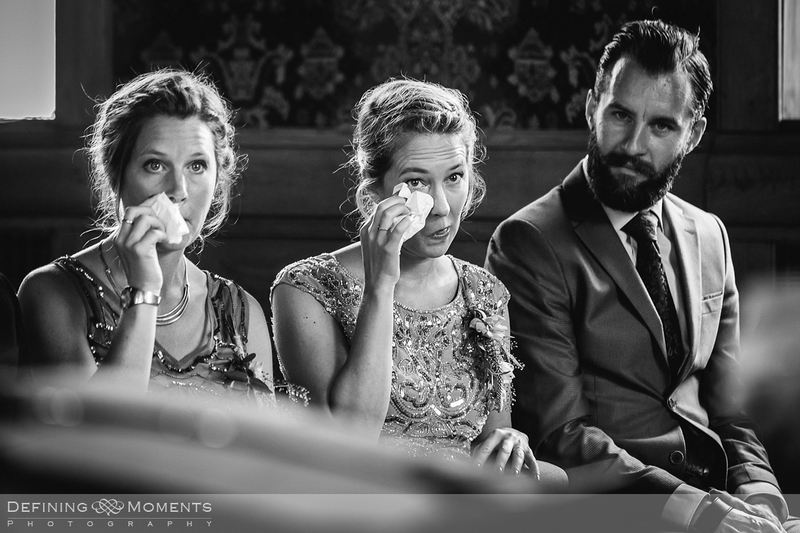 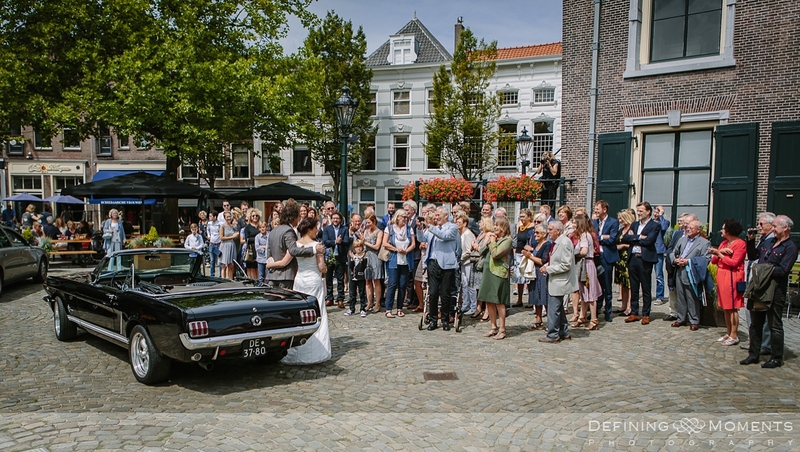 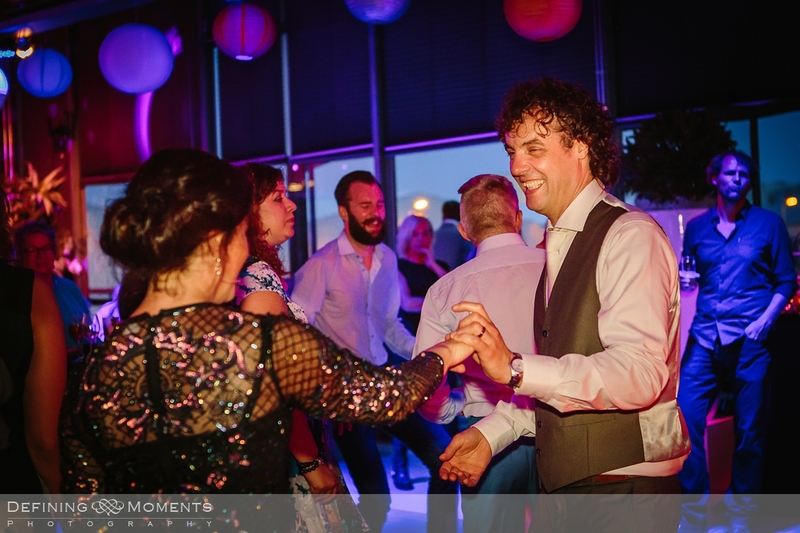 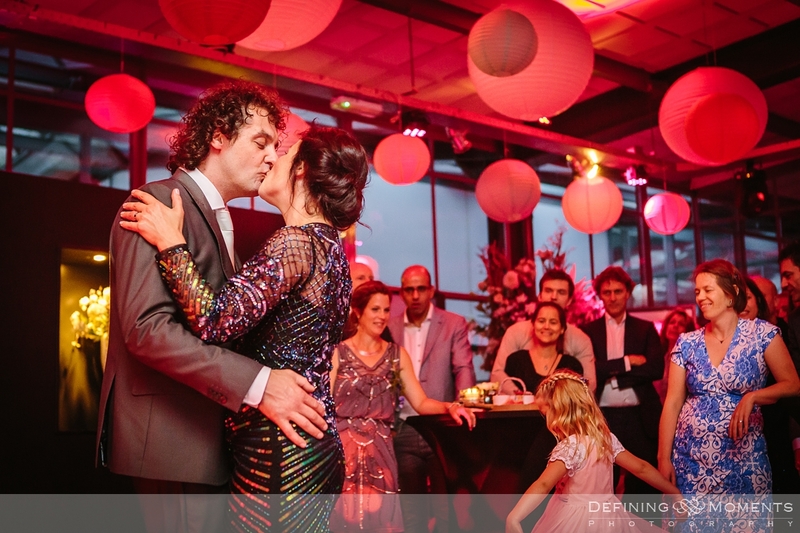 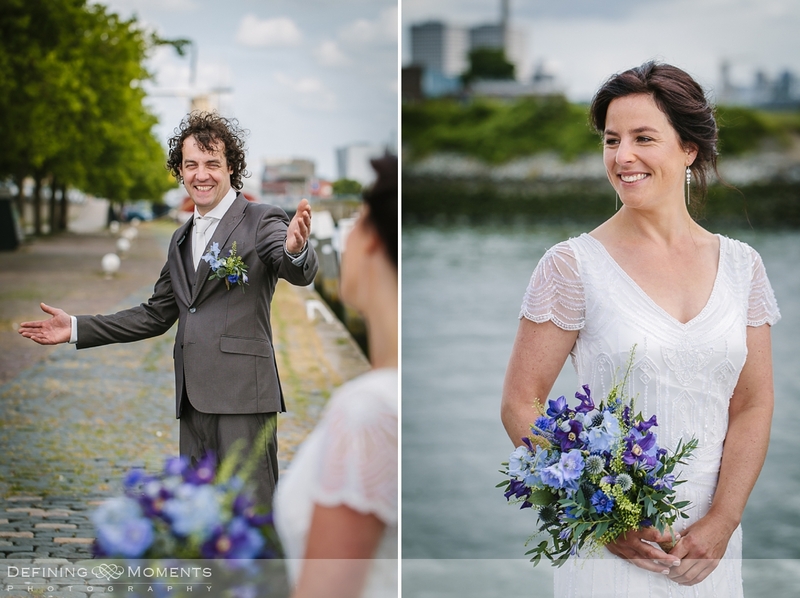 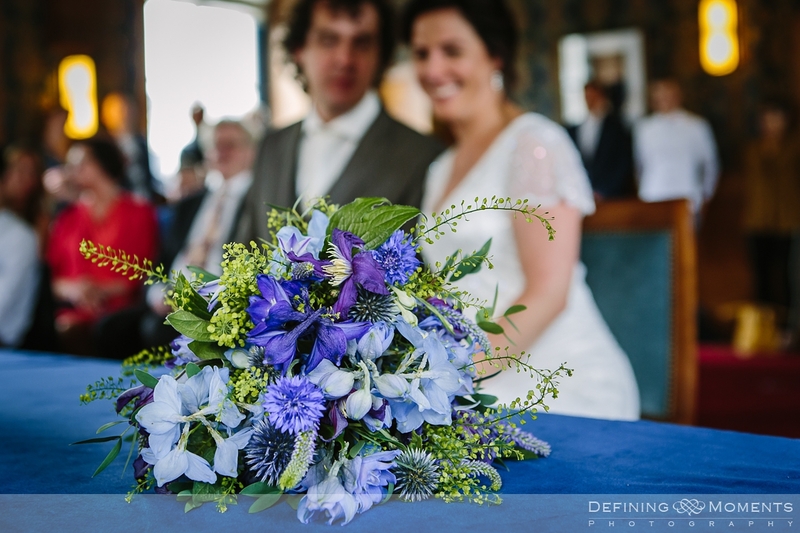 Check out this destination wedding Rotterdam at the same industrial wedding venue.